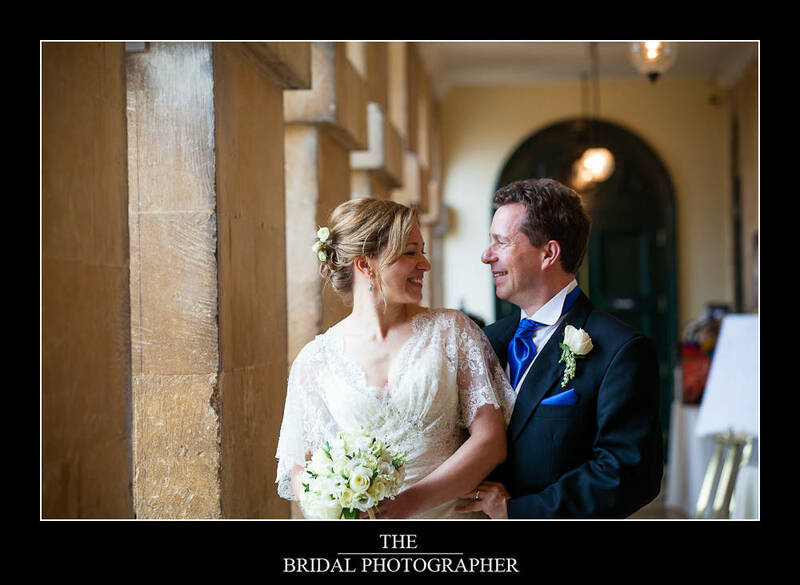 2012 has definitely been a year of Oxford college weddings so far and I was just so excited to finally get to photograph perhaps one of the most beautiful oxford colleges and one of the oldest alongside Oxfordshires’ Blenheim palace wedding photography. 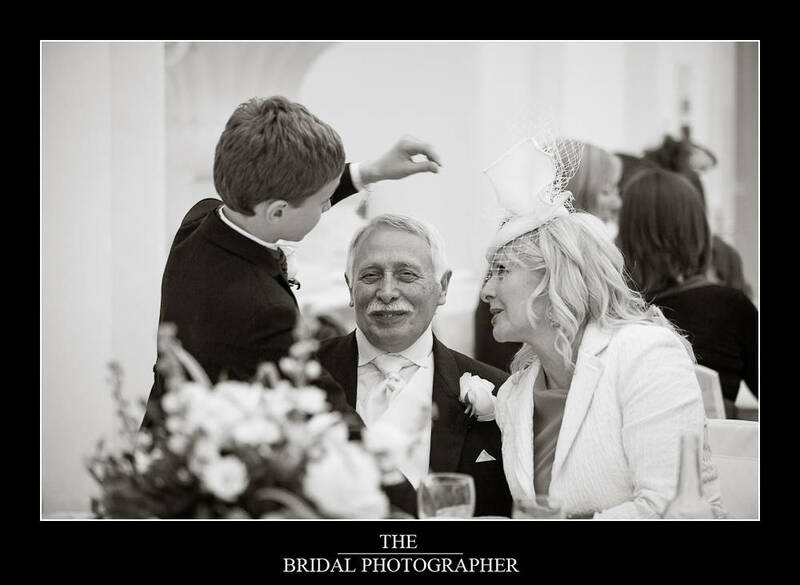 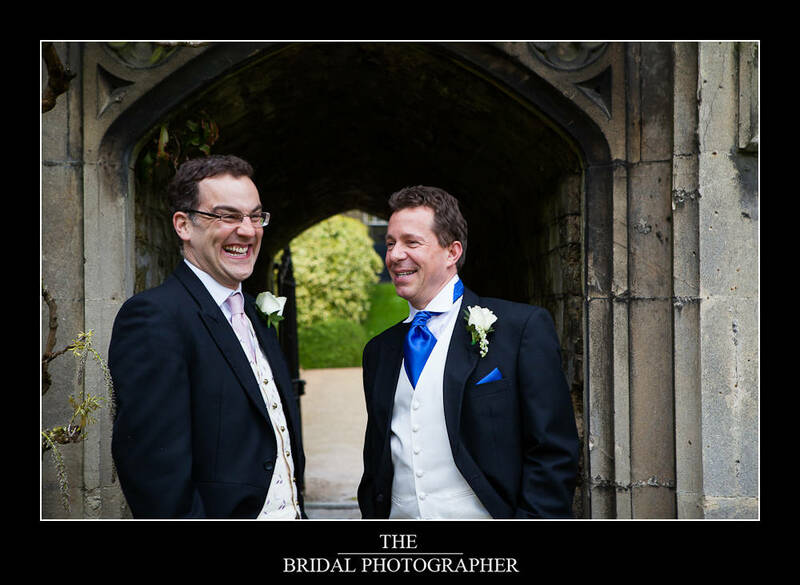 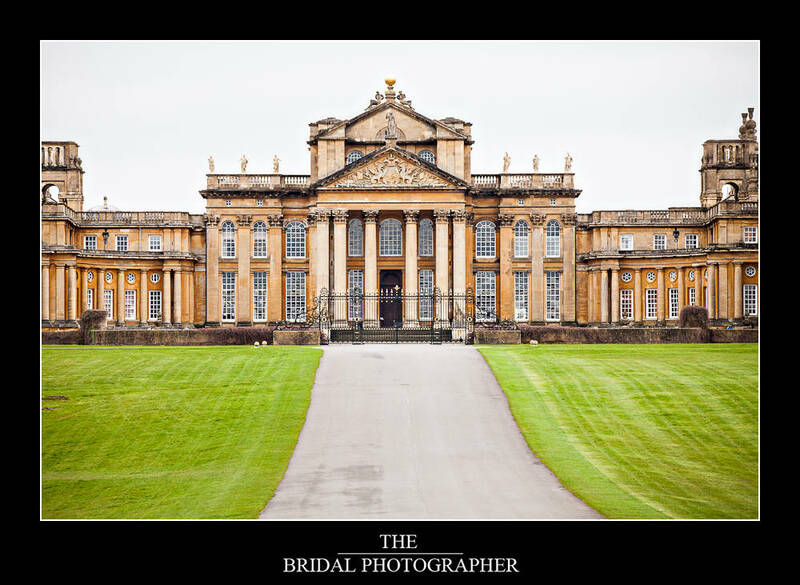 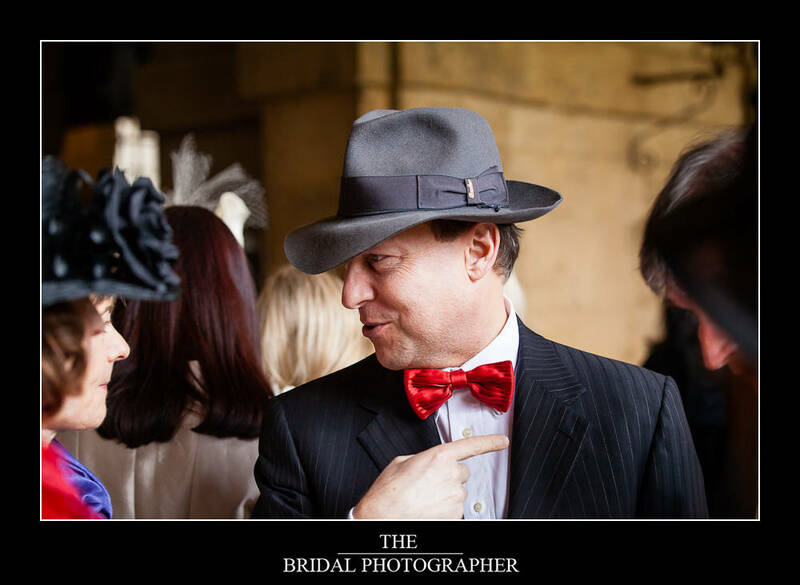 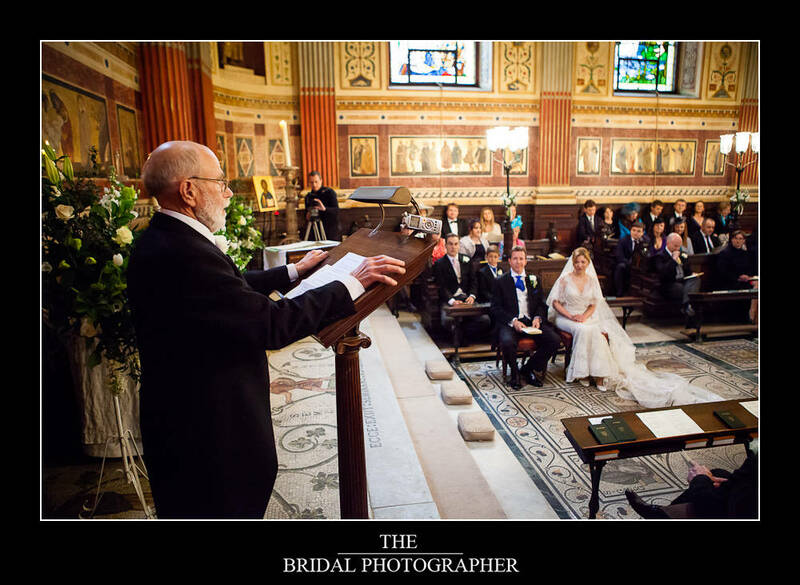 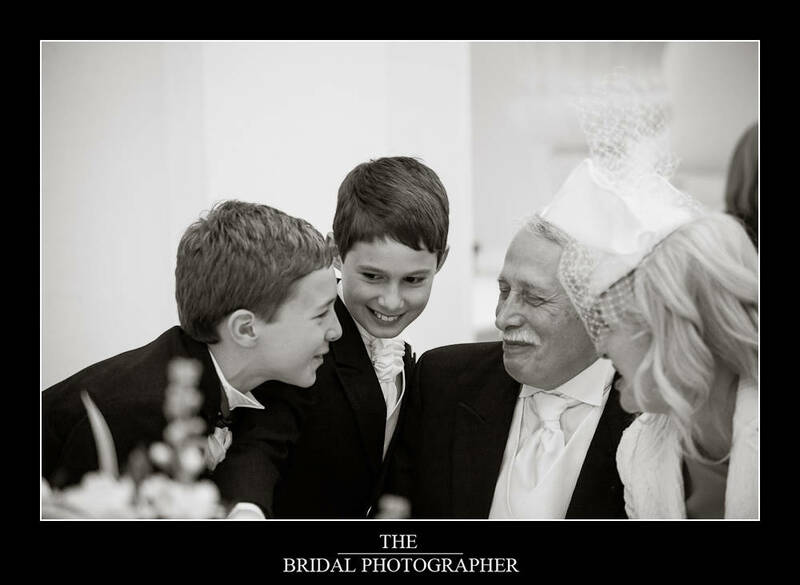 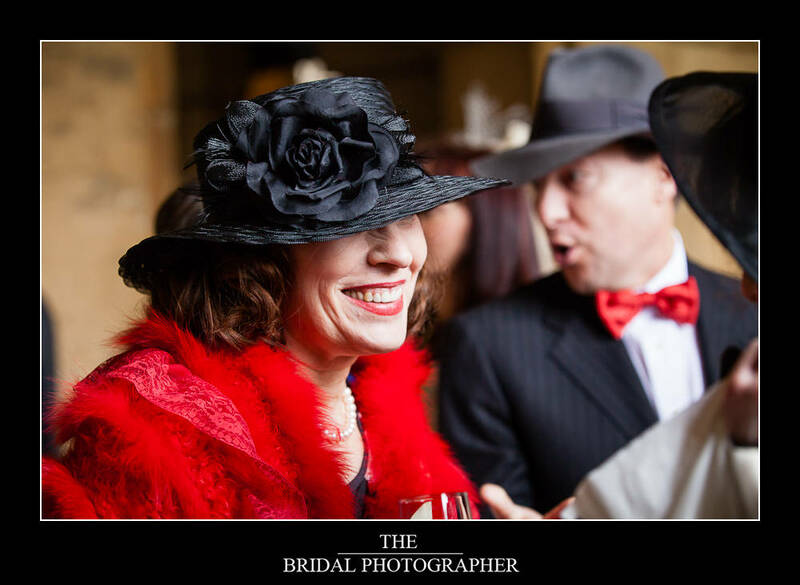 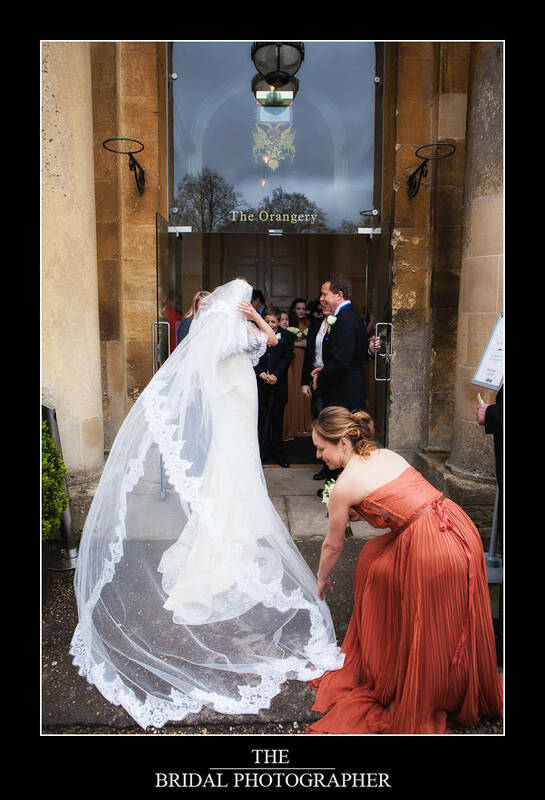 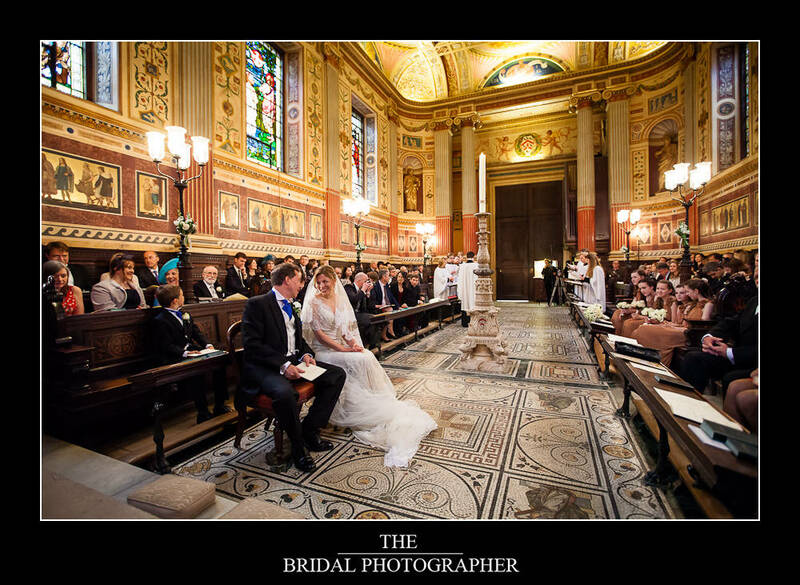 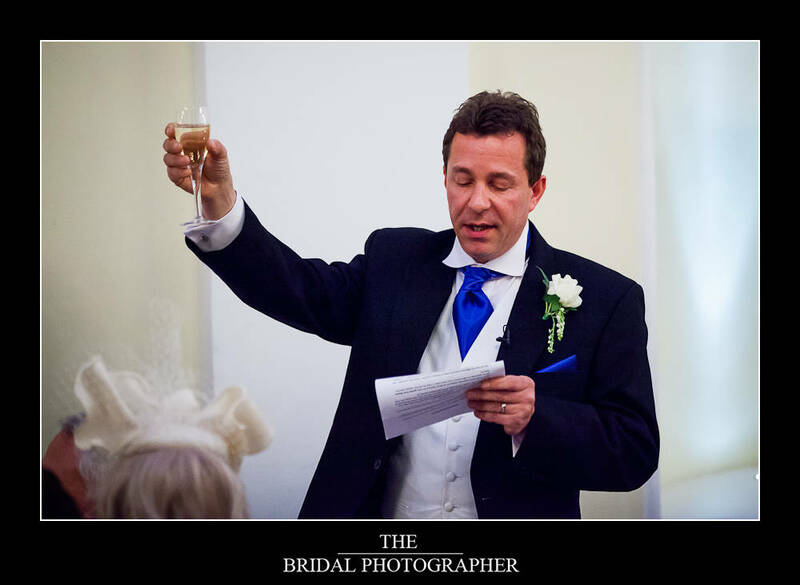 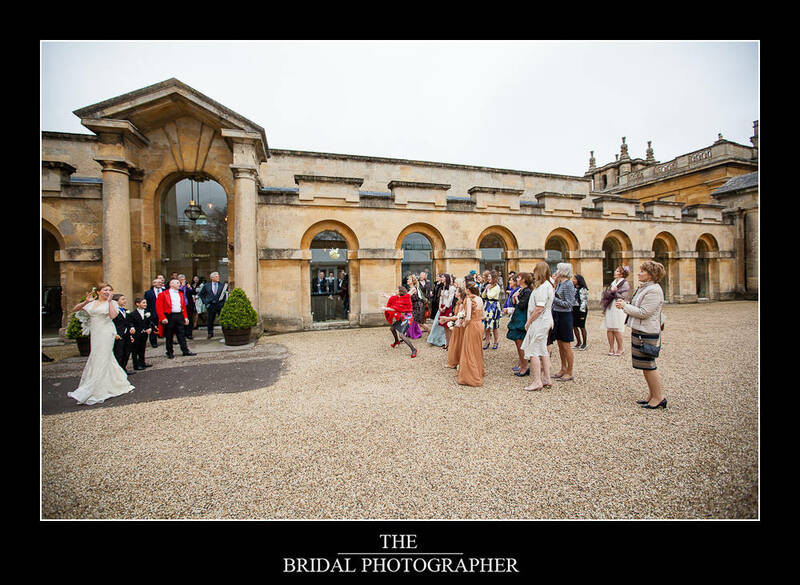 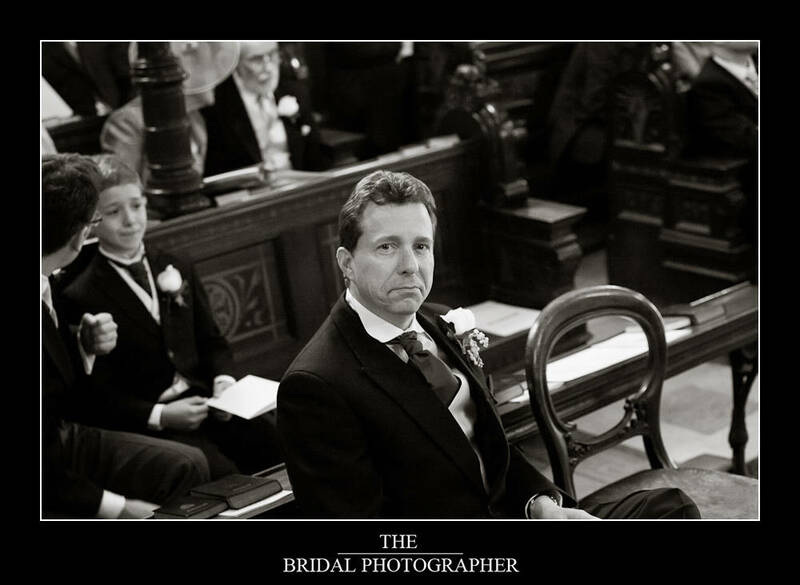 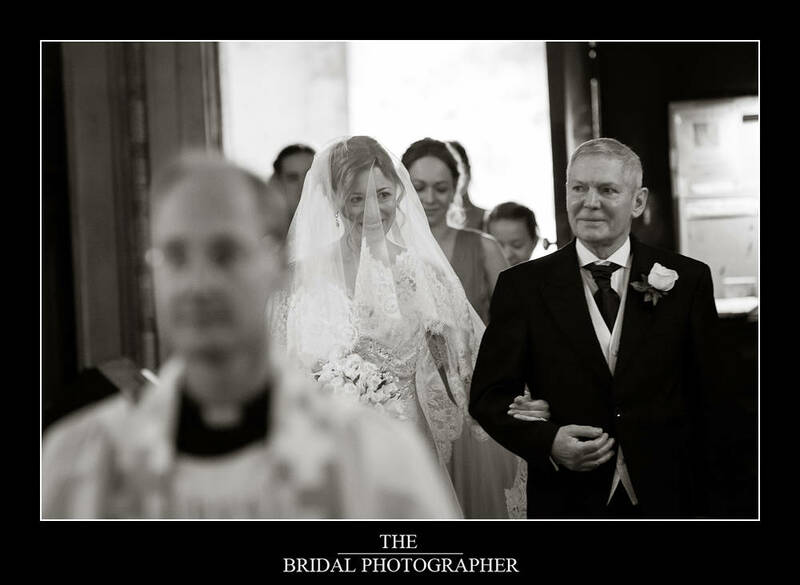 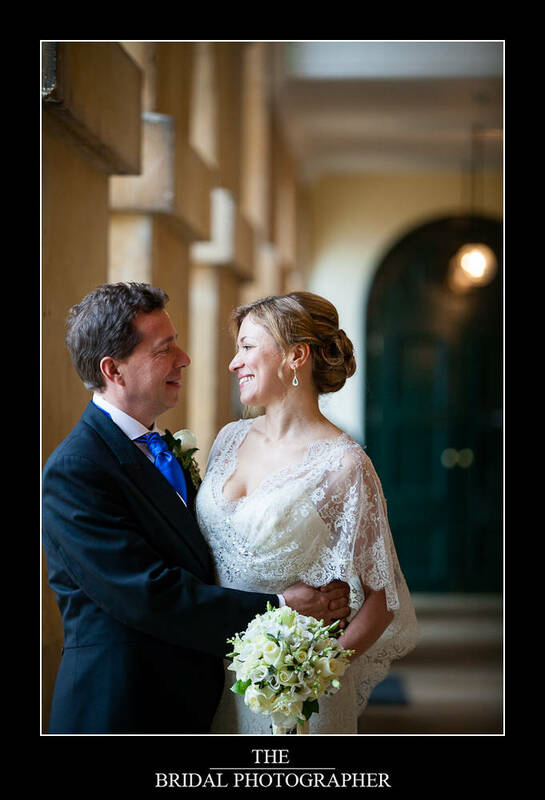 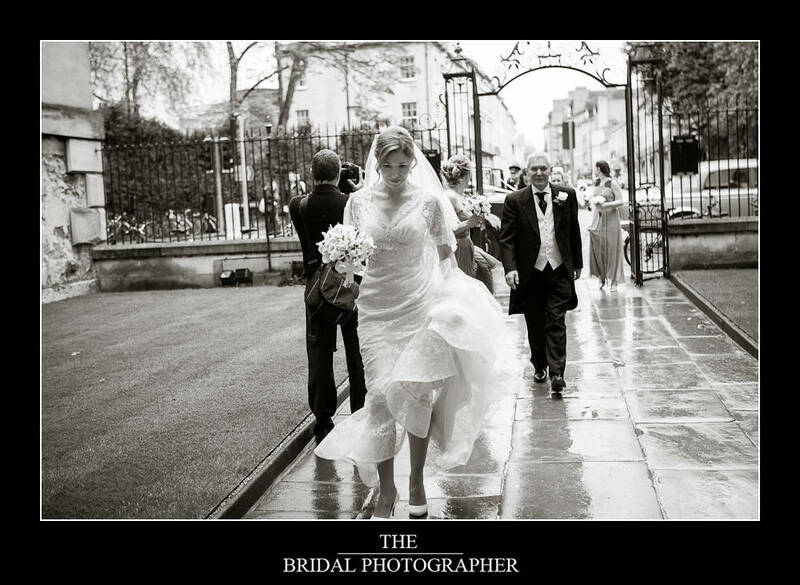 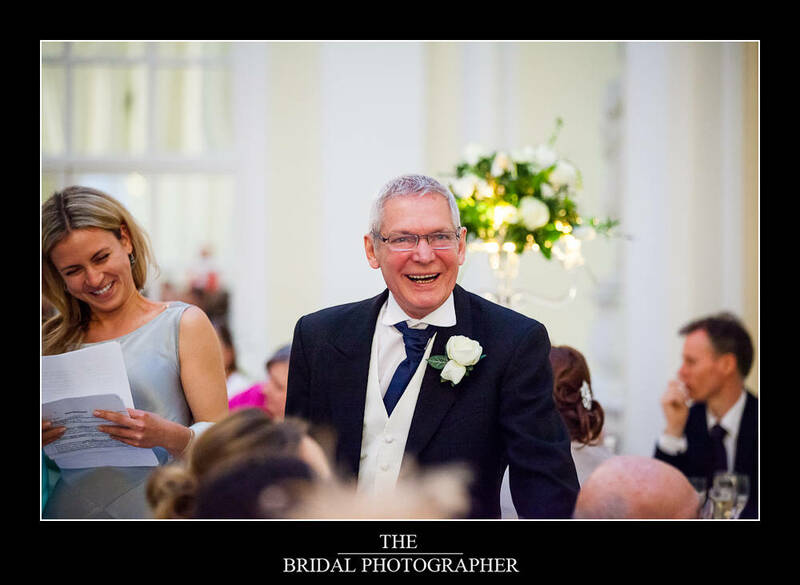 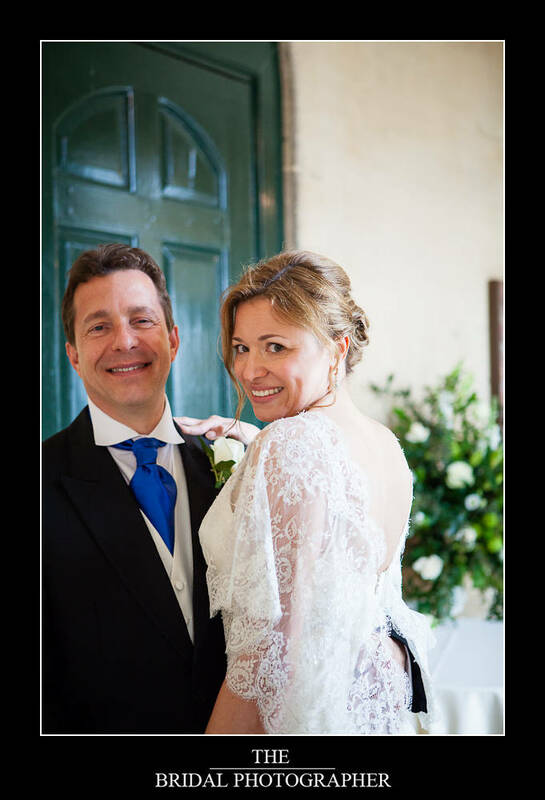 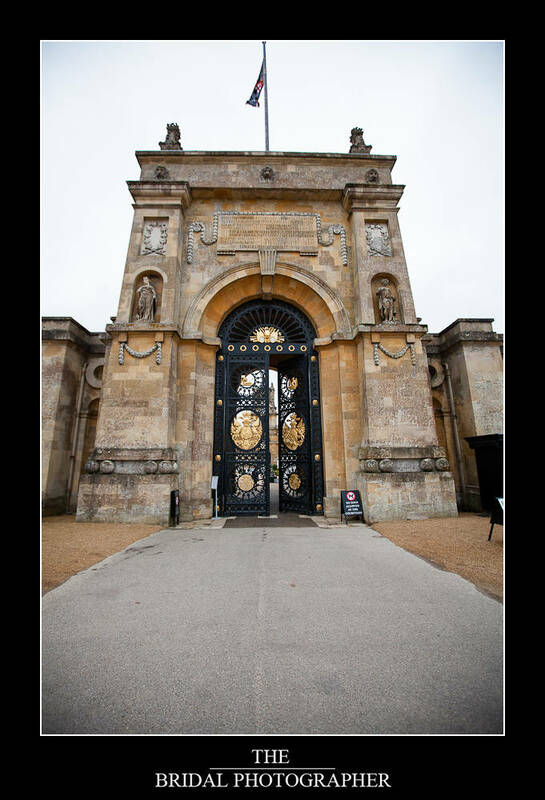 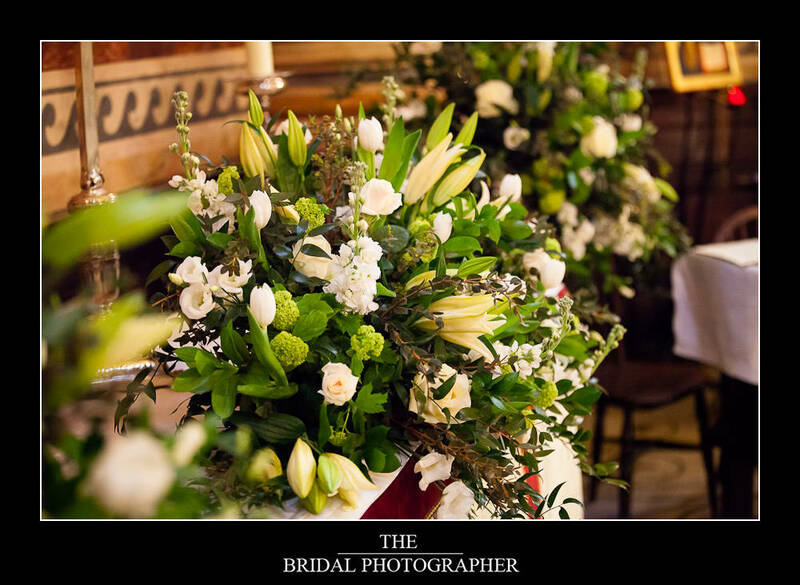 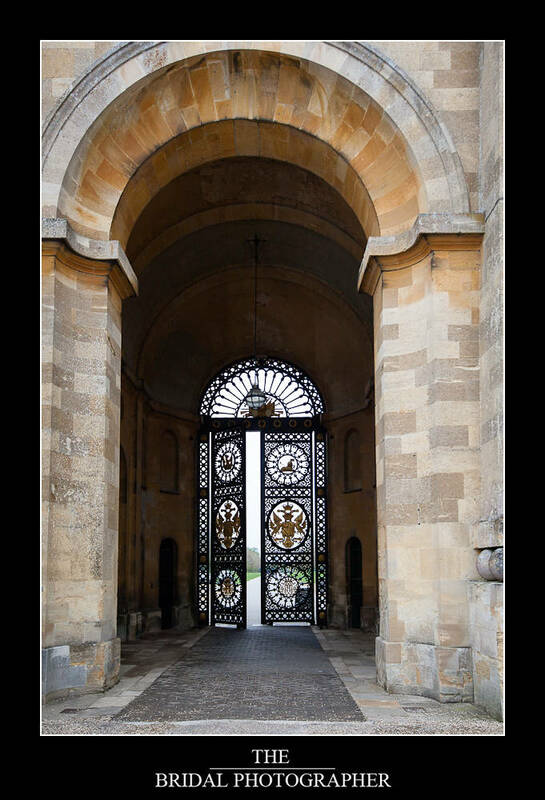 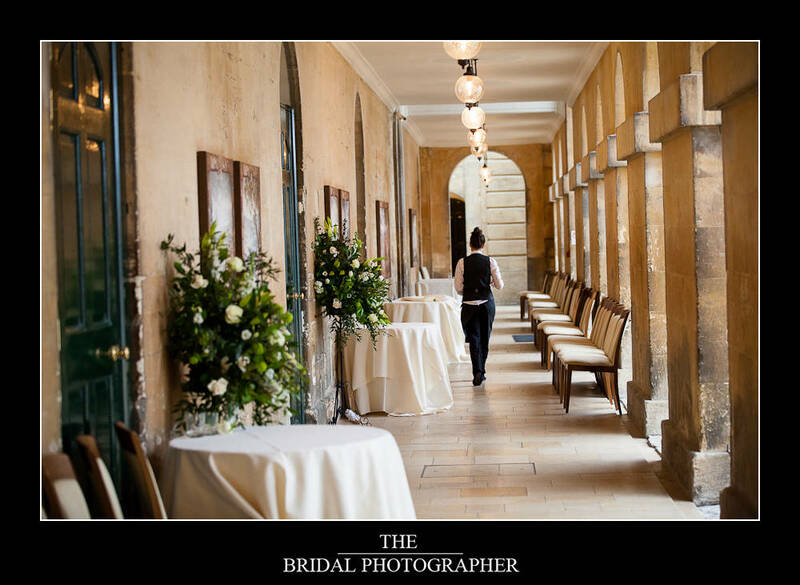 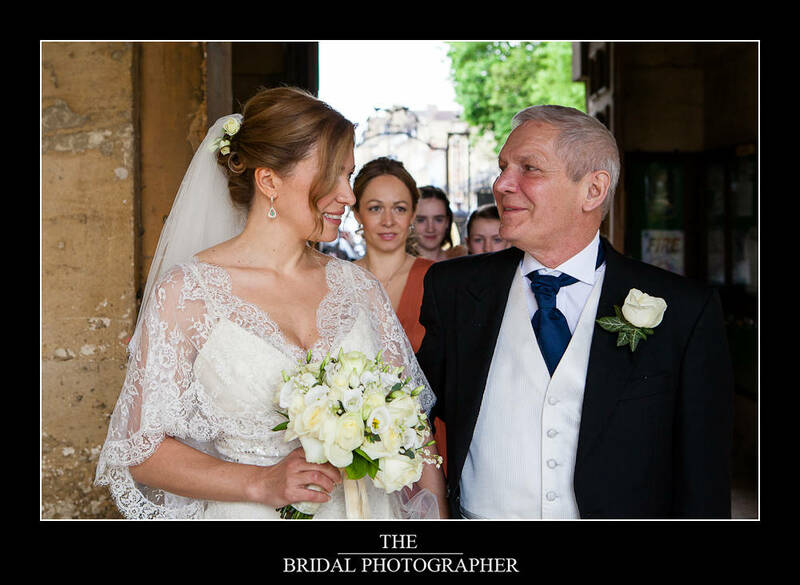 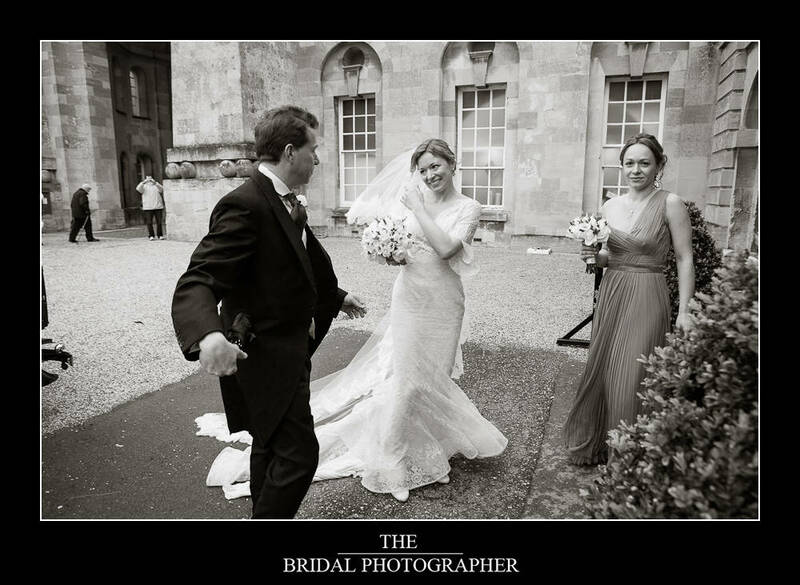 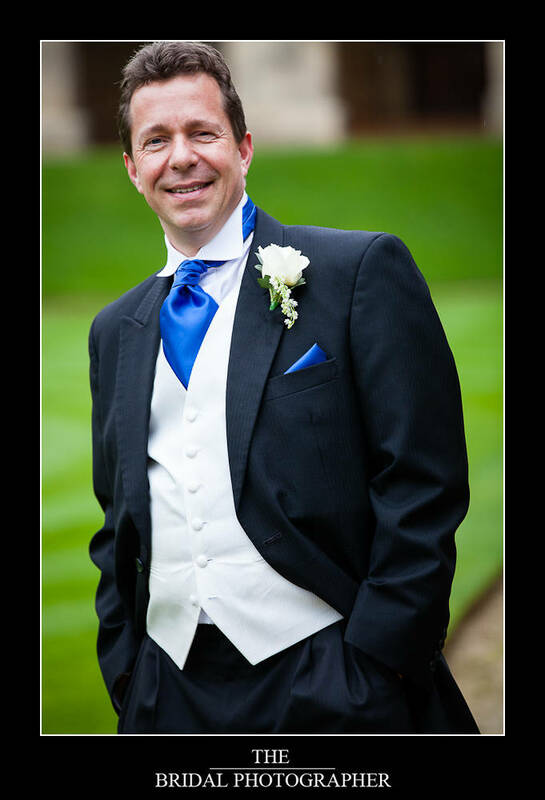 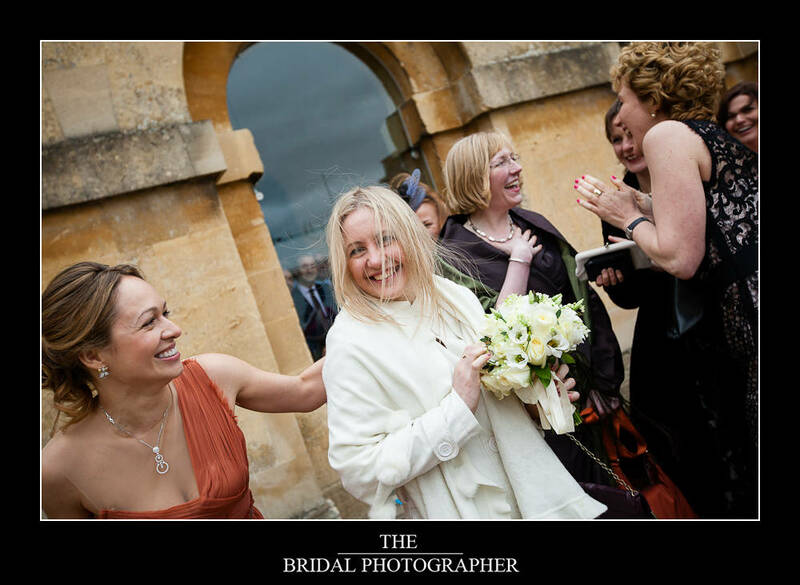 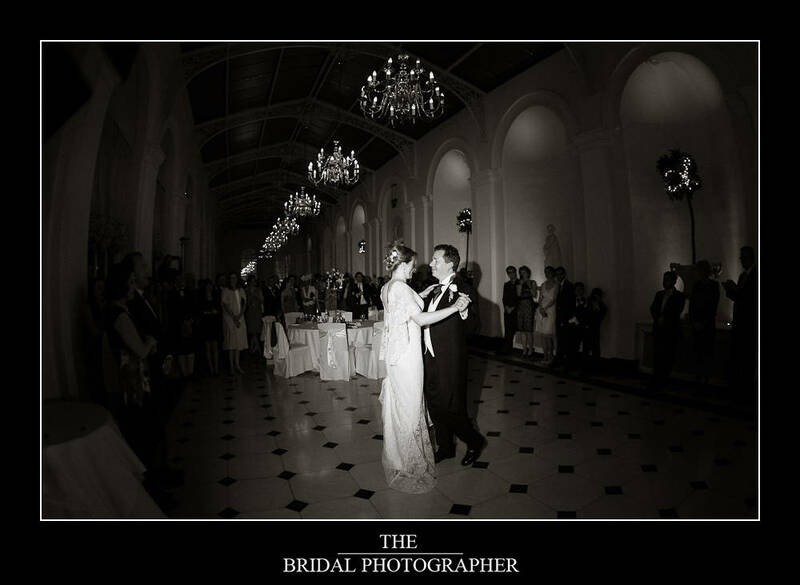 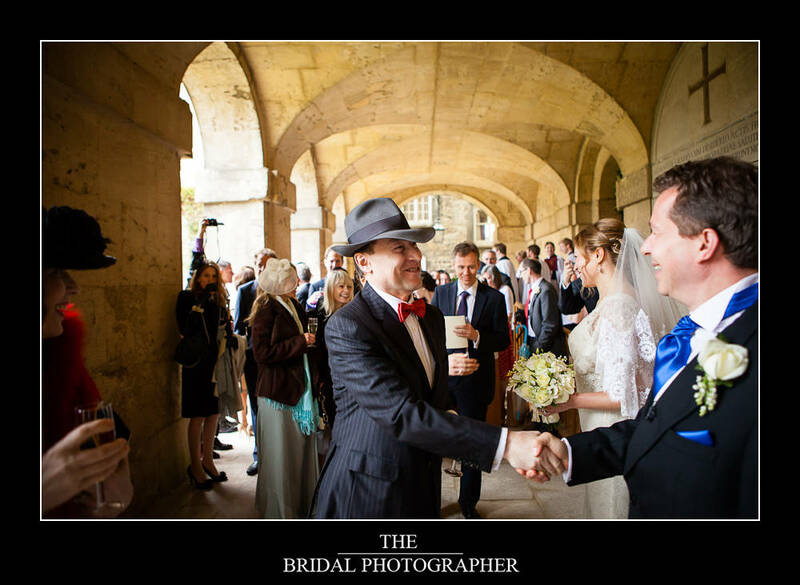 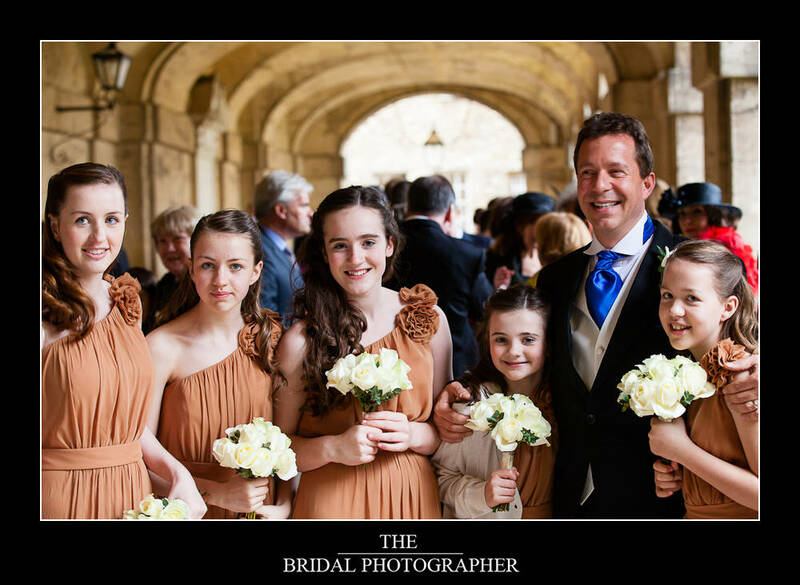 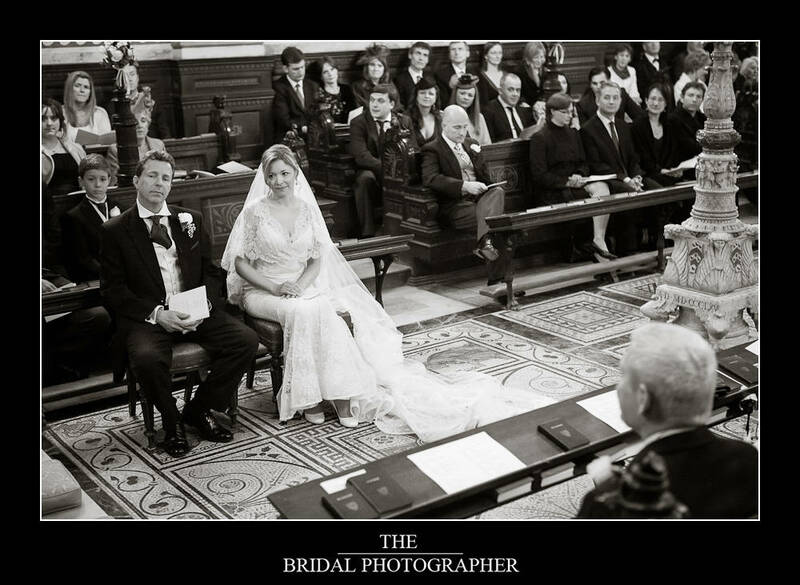 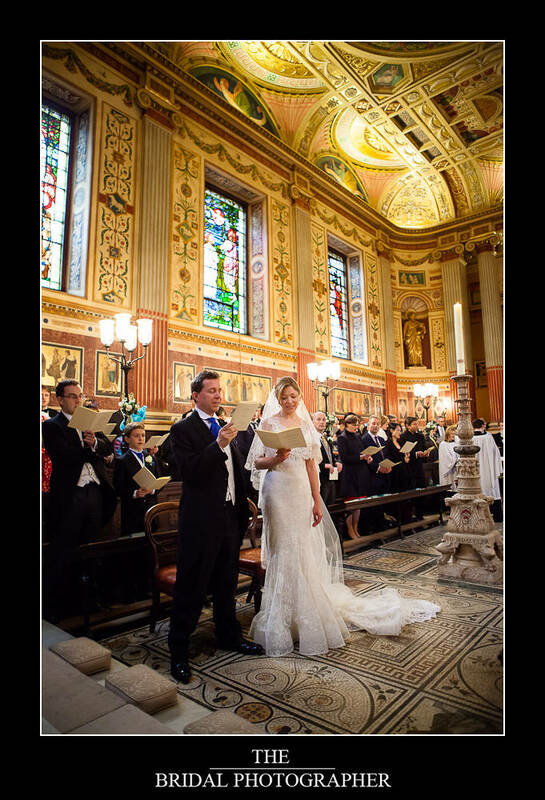 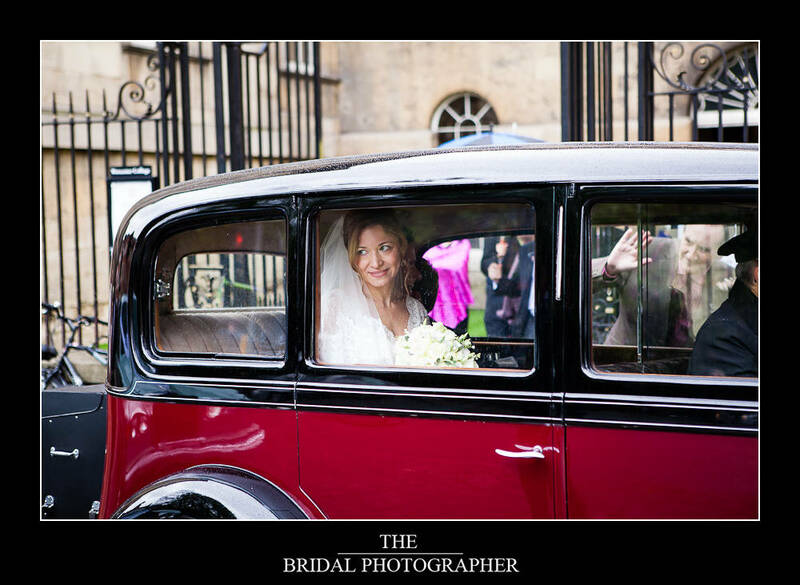 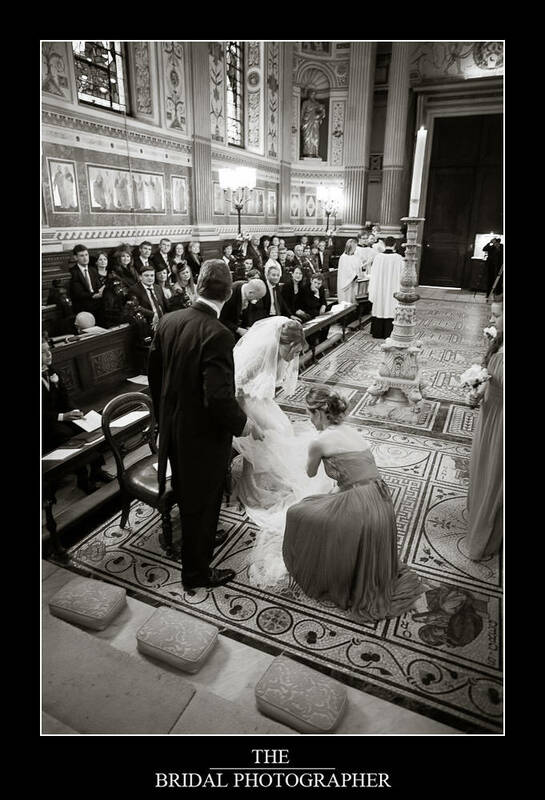 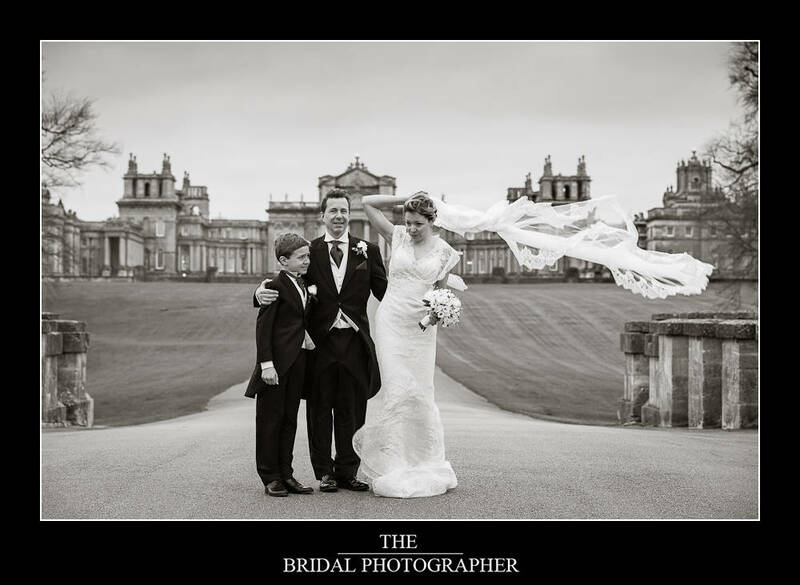 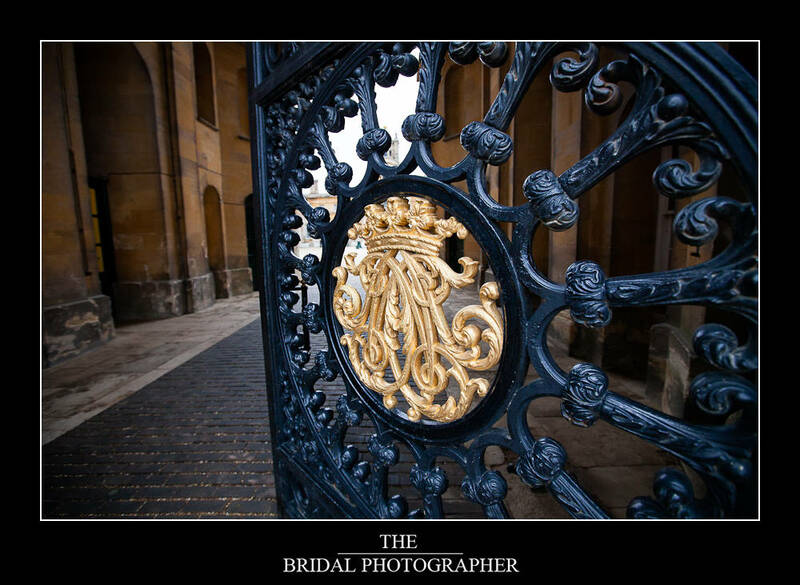 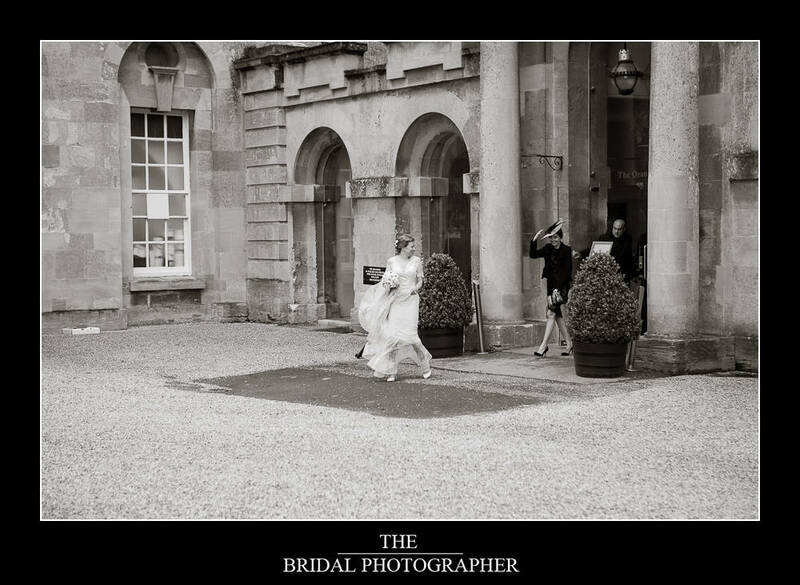 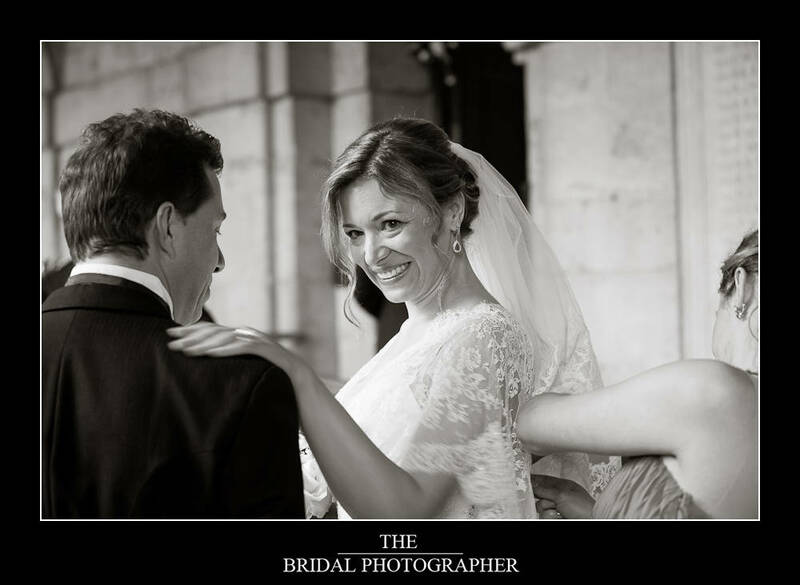 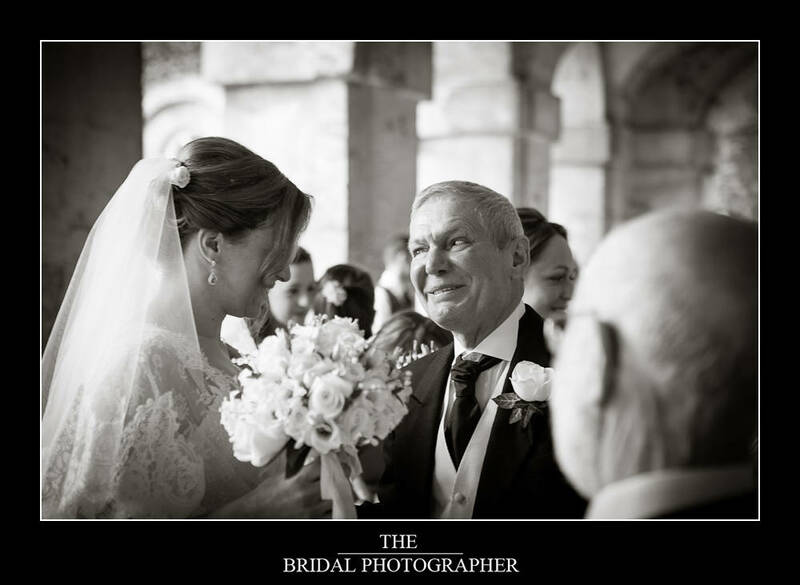 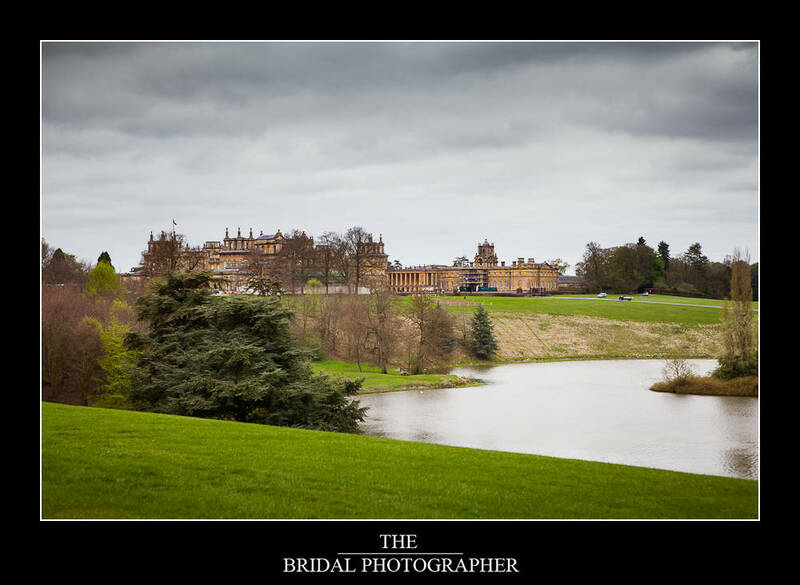 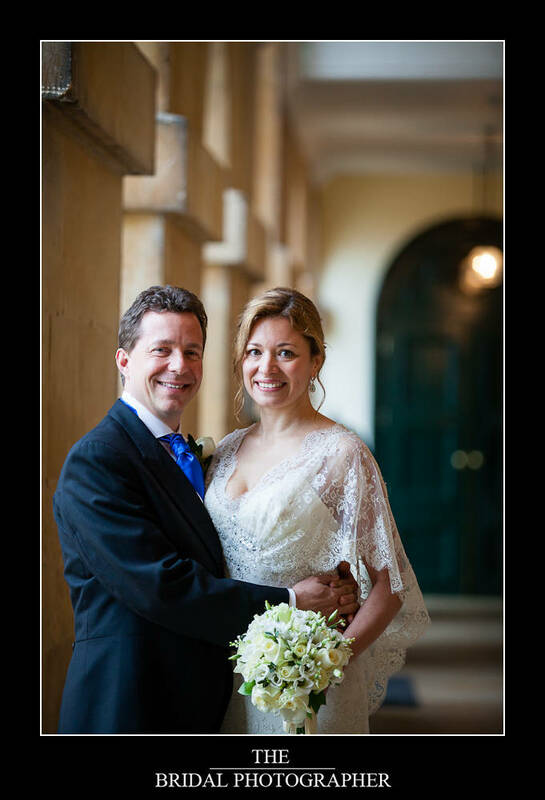 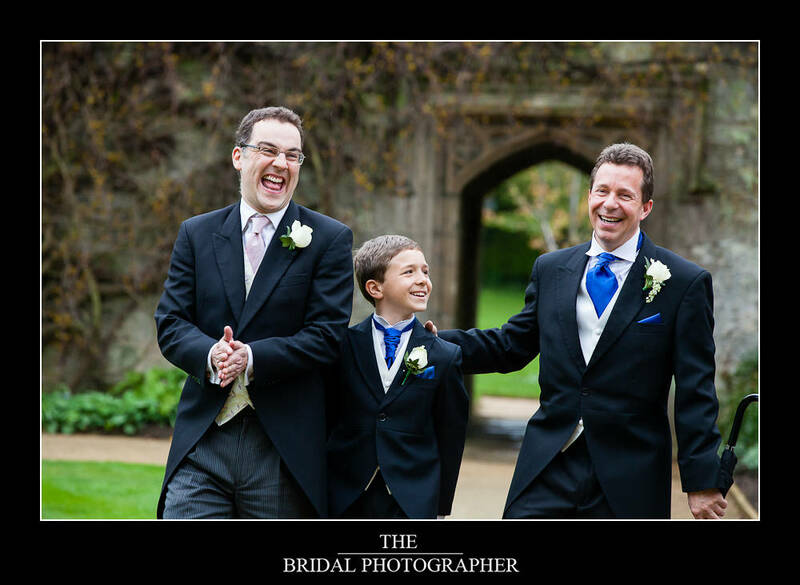 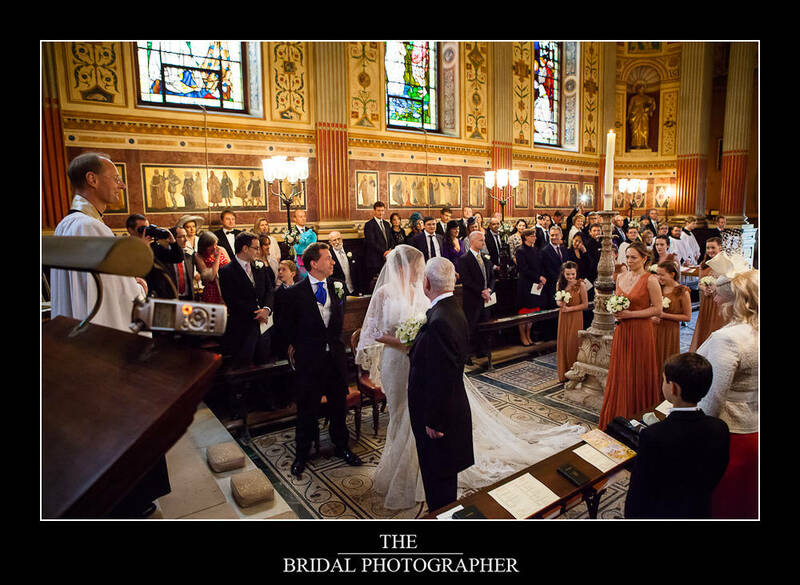 Worcester College in Oxford makes for a totally stunning backdrop for a wedding and even more so when mixed with perhaps my favourite large Oxford wedding venue the inimitable Blenheim Palace where I have been very fortunate to photography many weddings. 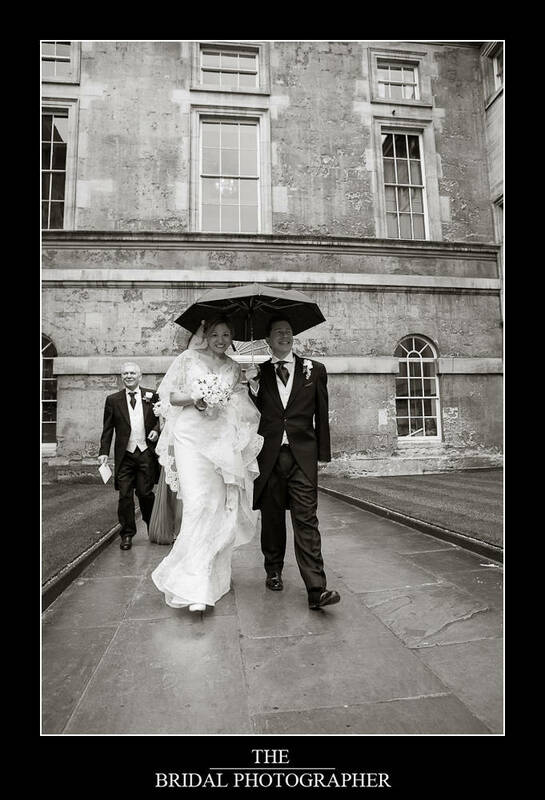 Ronan and Sasha are a really lovely couple and despite so inclement weather and a bit of rain their spirits were not dampened and they had a stunning day with families from the UK abd from Russia. 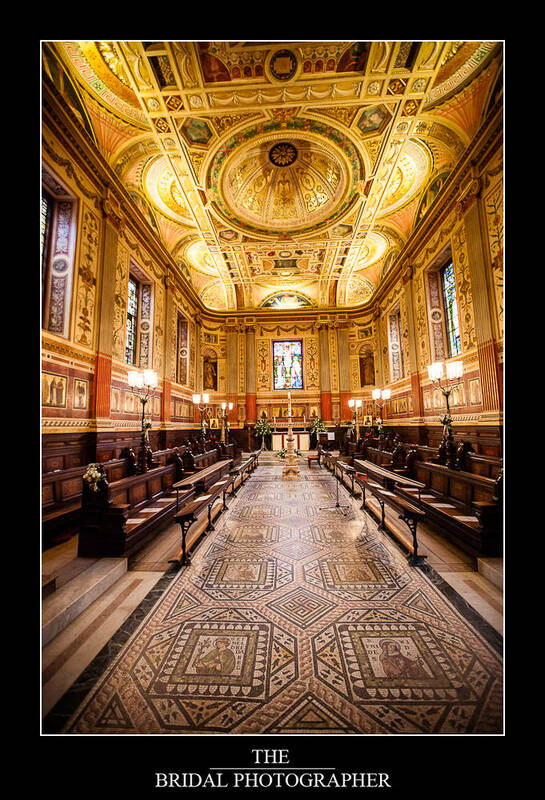 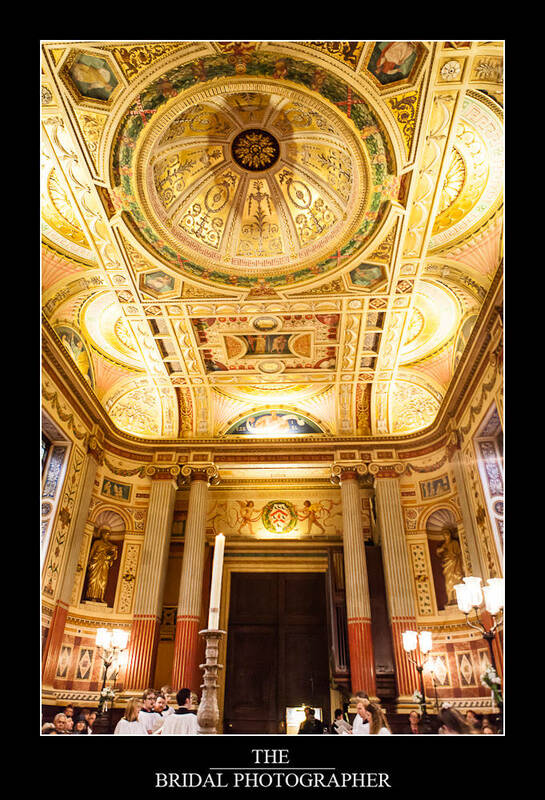 Sasha told me that the beautiful gold interior of the chapel at Worcester College was very reminiscent of of traditional Russian Orthodox church so she felt very at home. 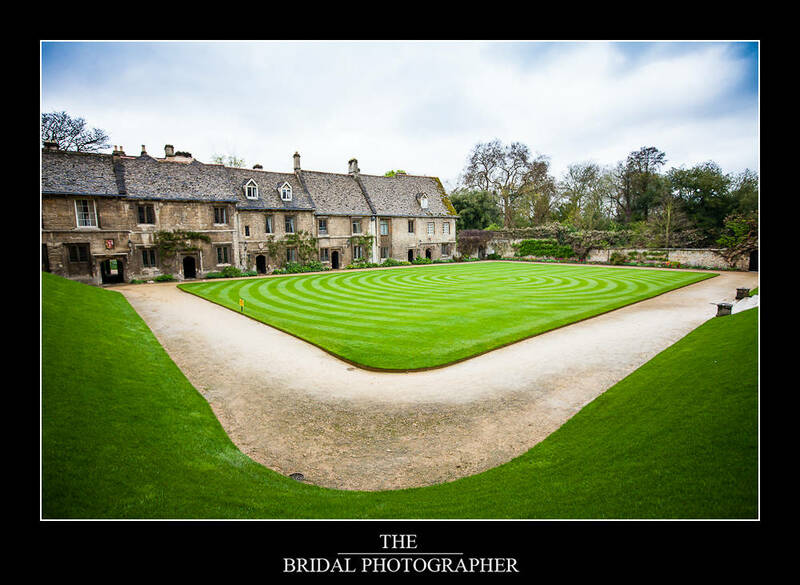 Worcester college is a happy blend of ancient and modern. 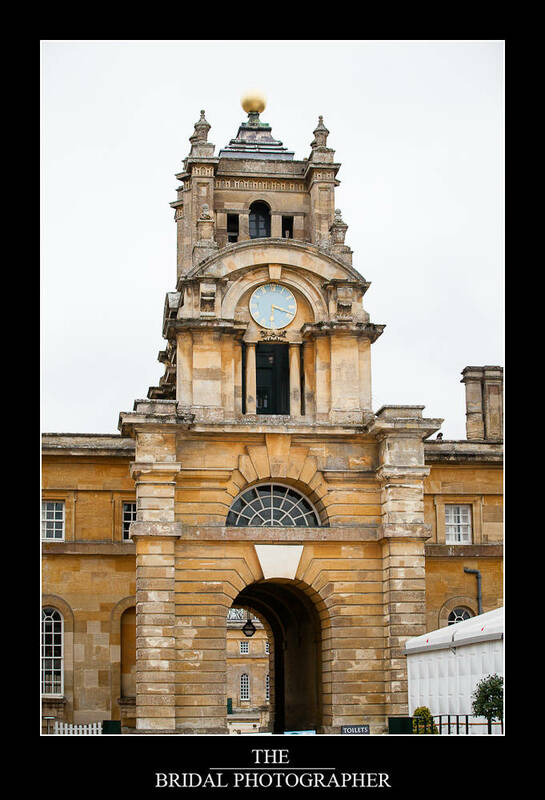 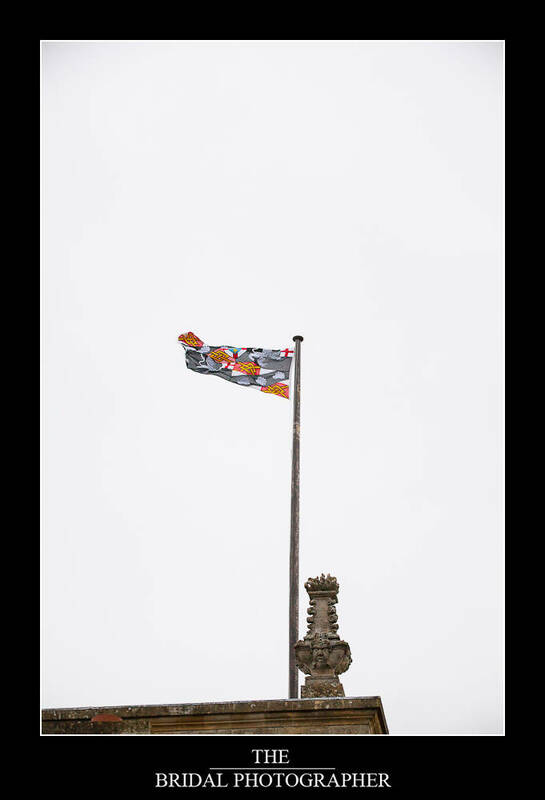 Its buildings range in age from 15th-century medieval cottages to accommodation blocks constructed in the 21st Century, and the library, chapel and dining hall were all created by some of Britain’s finest 18th and 19th century architects. 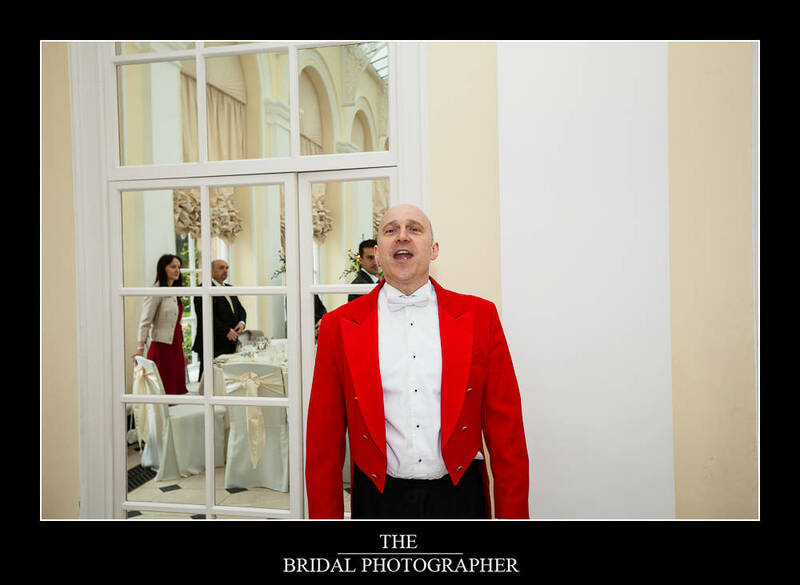 Although it is close to the city and university centres, and to the coach and bus stations, it is set in 26 acres of beautiful gardens and wooded grounds. 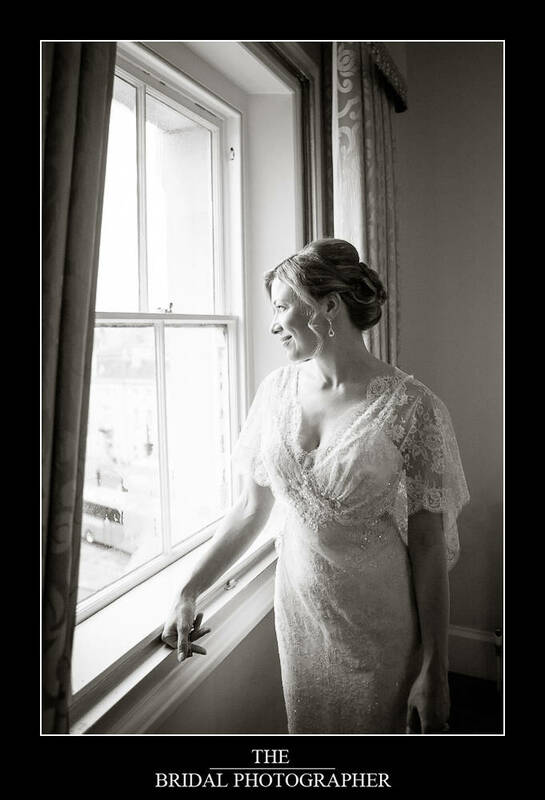 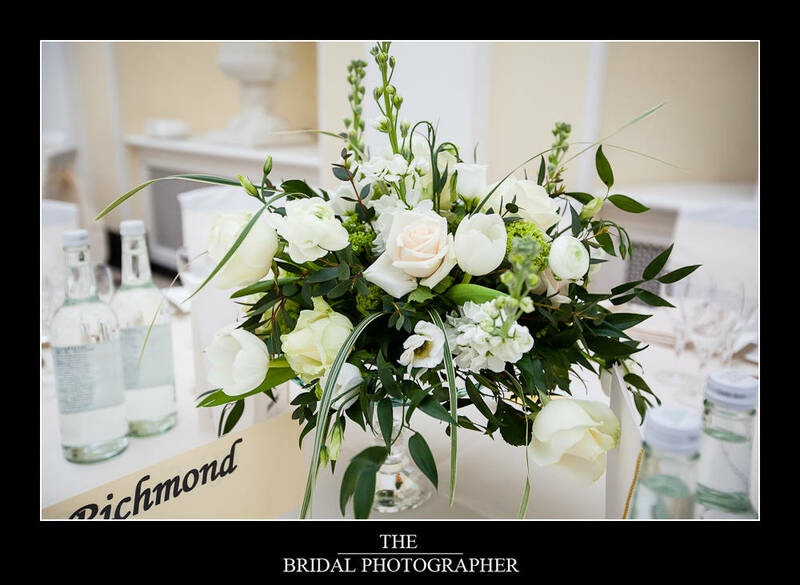 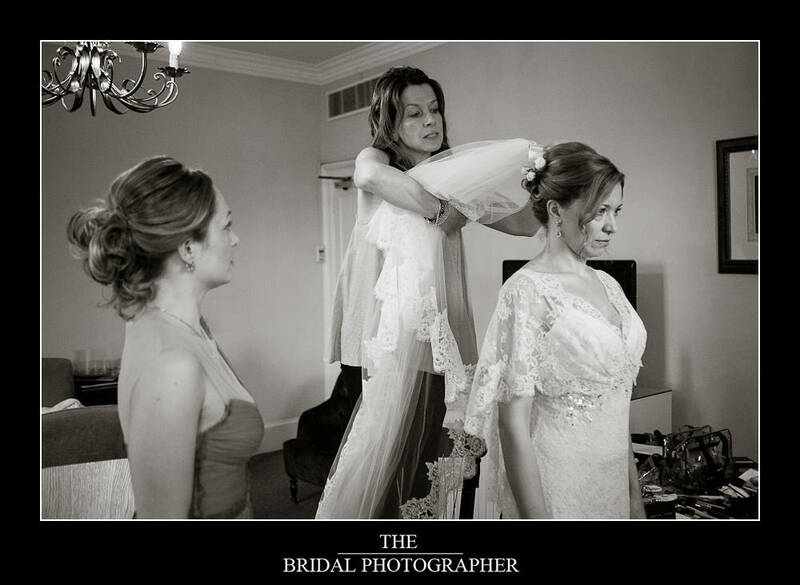 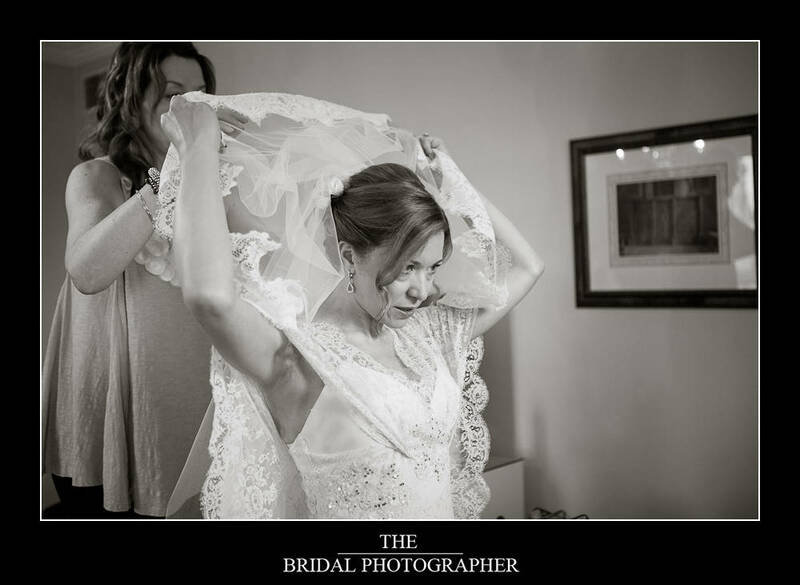 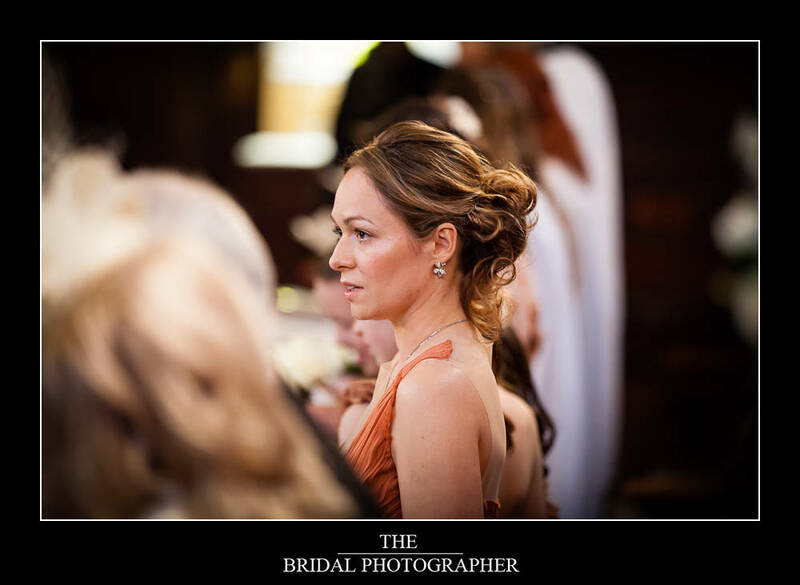 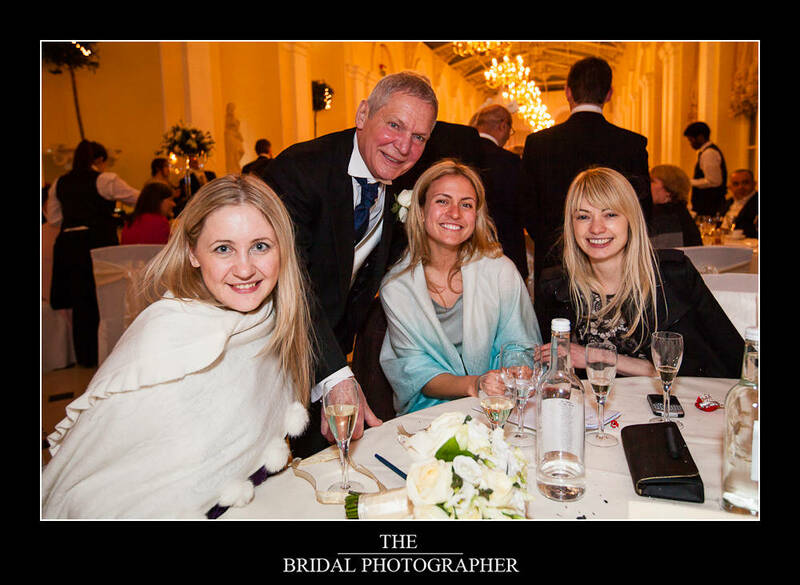 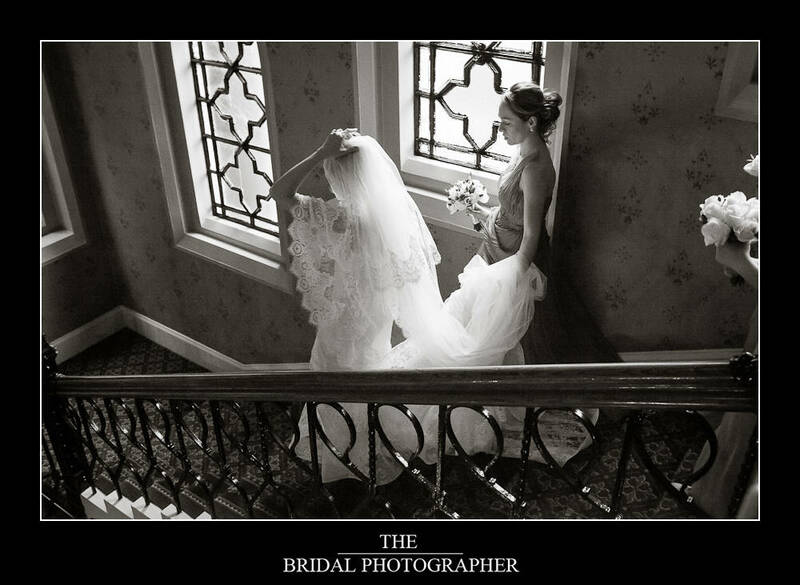 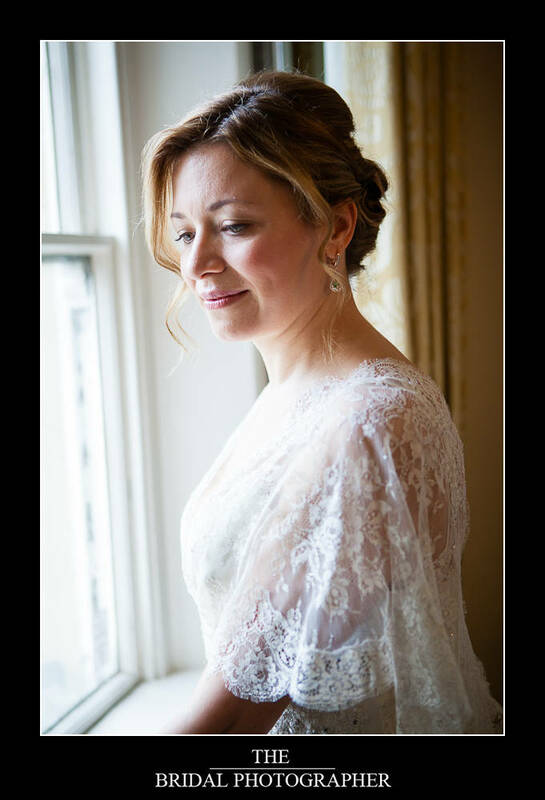 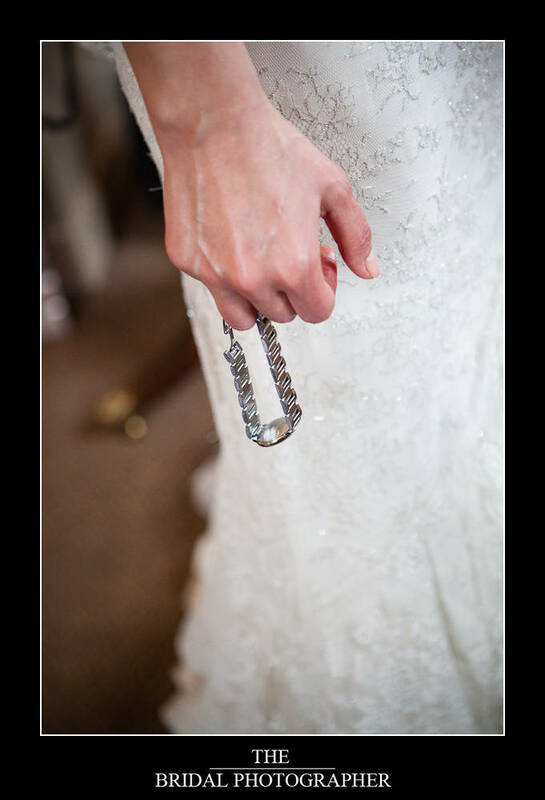 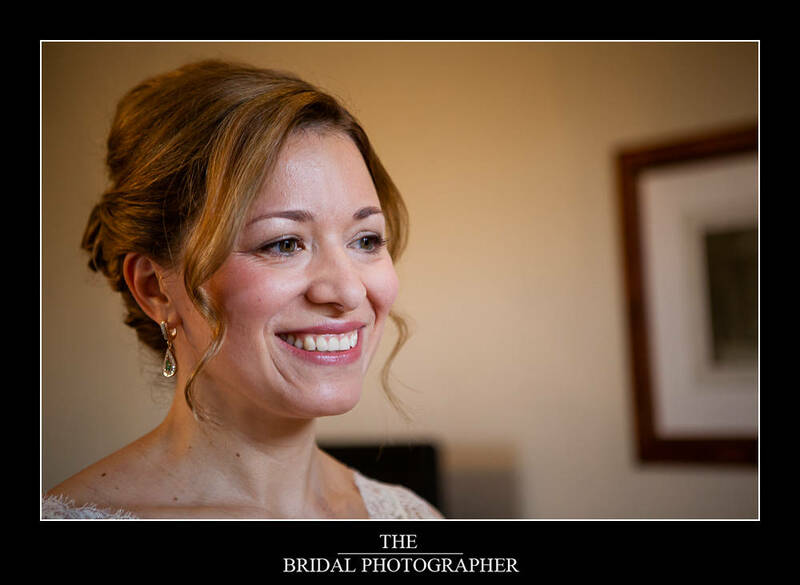 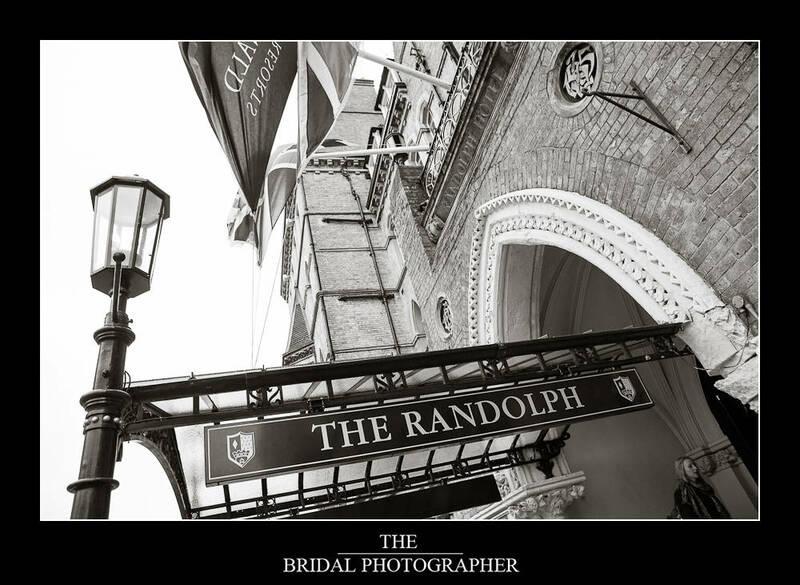 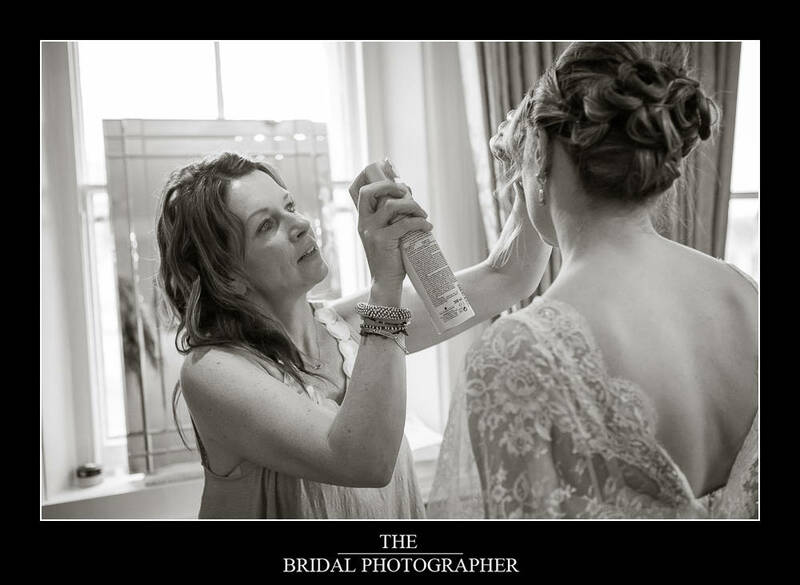 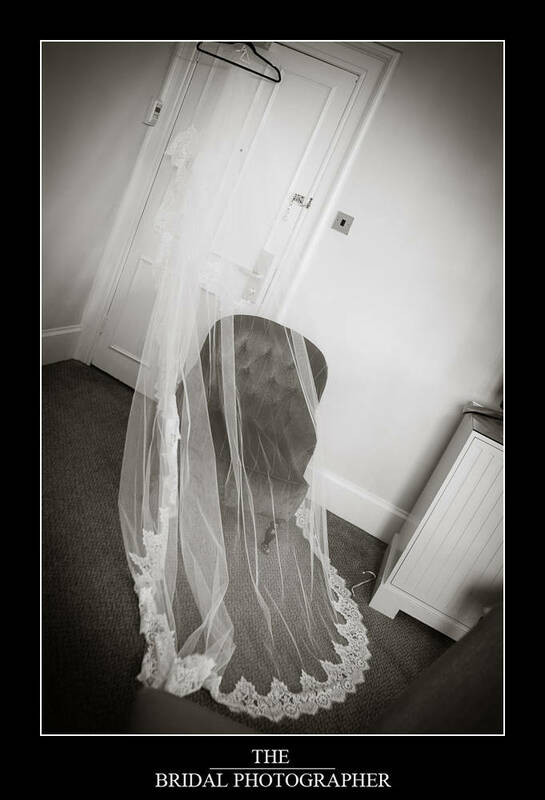 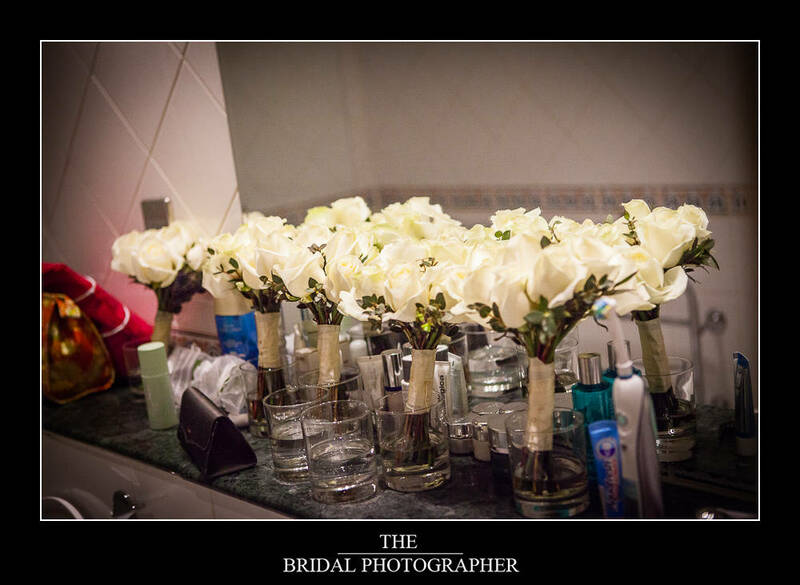 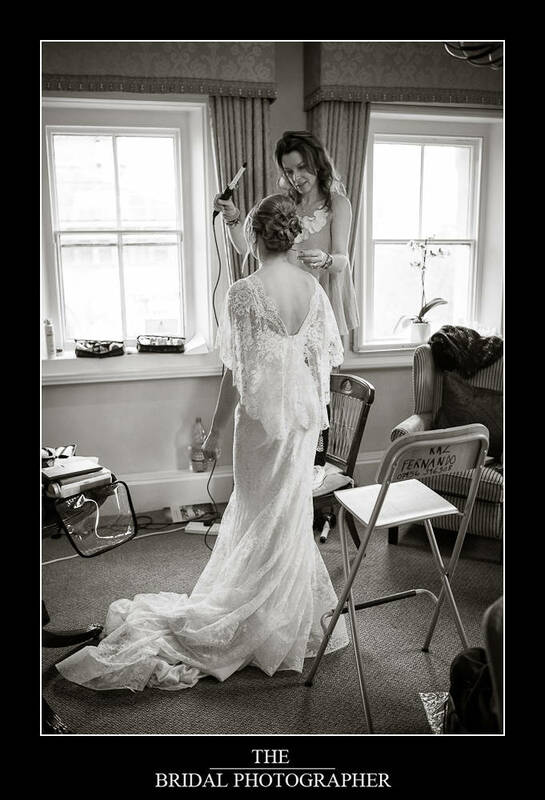 A good friend of mine and voted the UK’s number one wedding make-up artist Kaz Fernando did all the bridal parties hair and make-up so it was lovely to see her at the Randolph hotel suite where Sasha was getting ready. 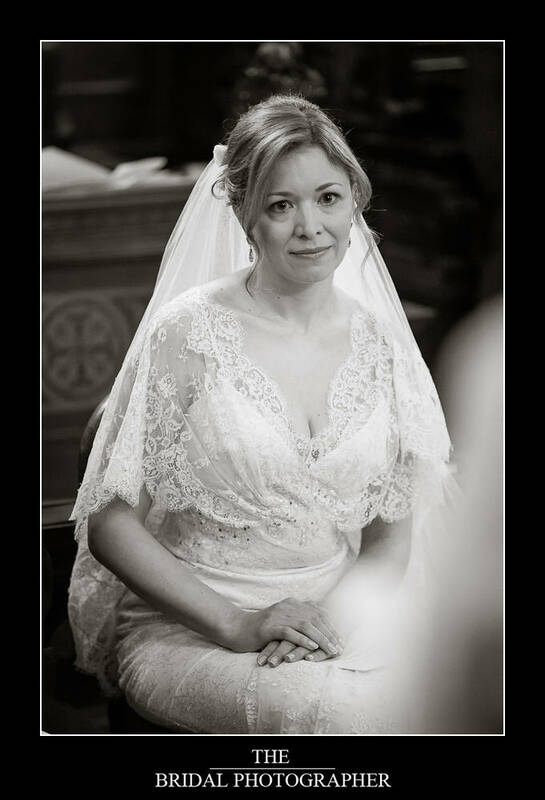 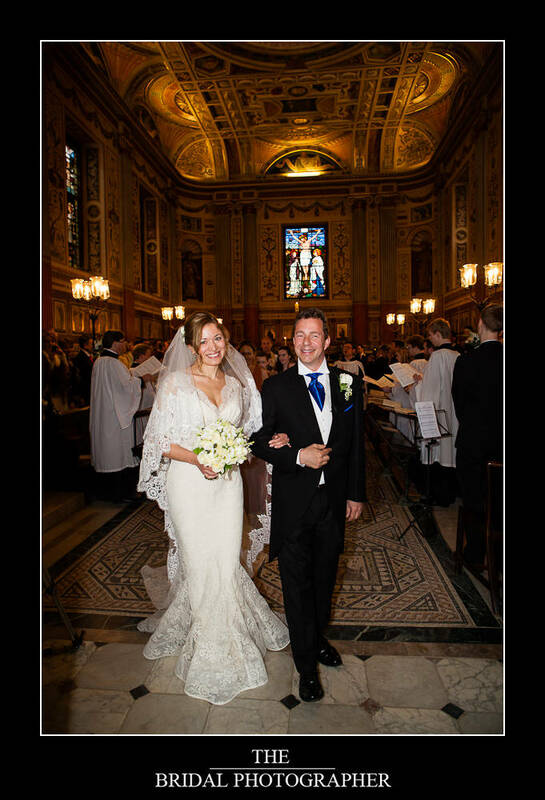 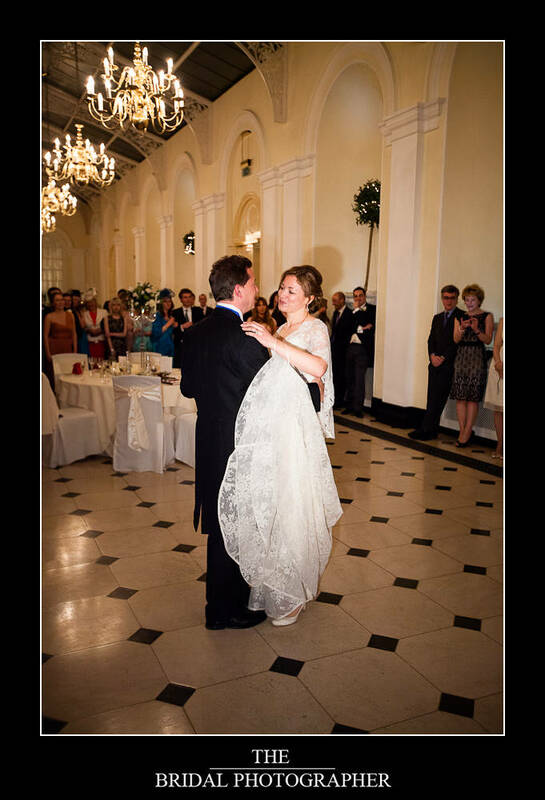 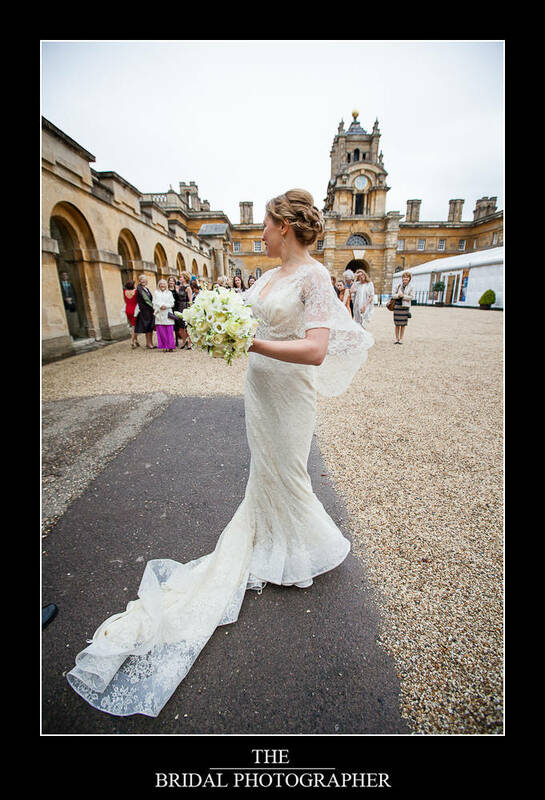 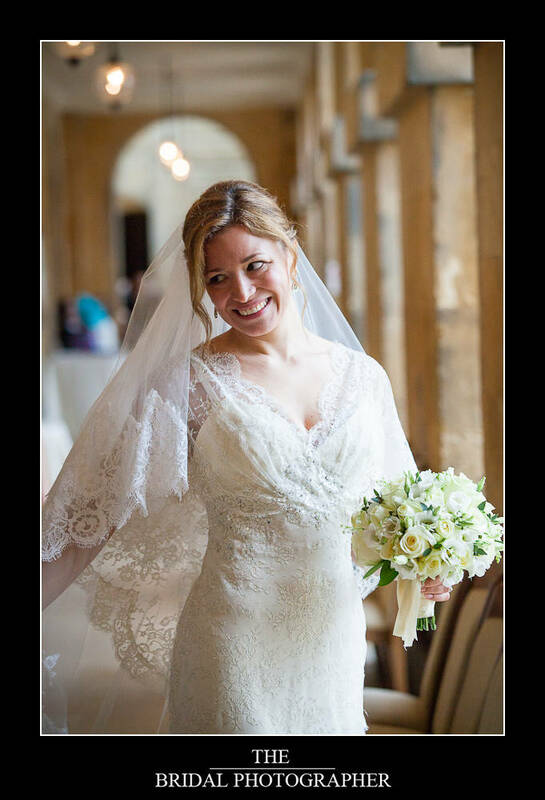 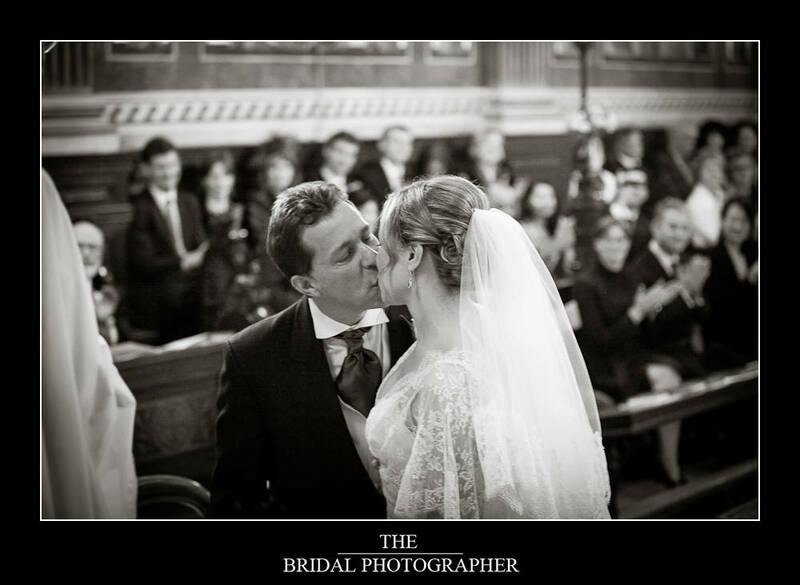 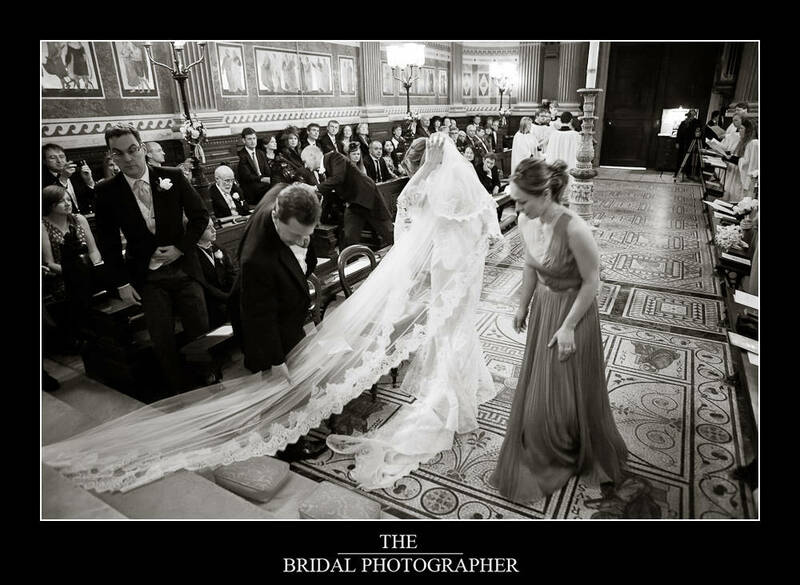 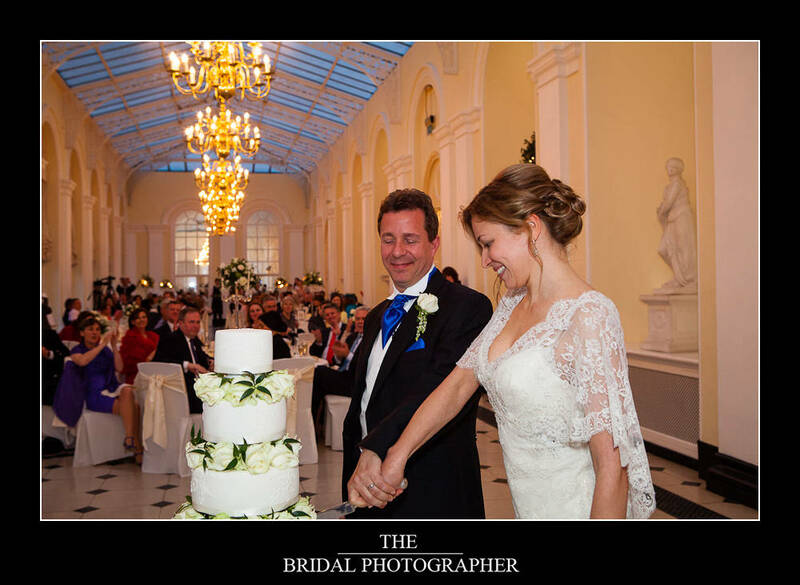 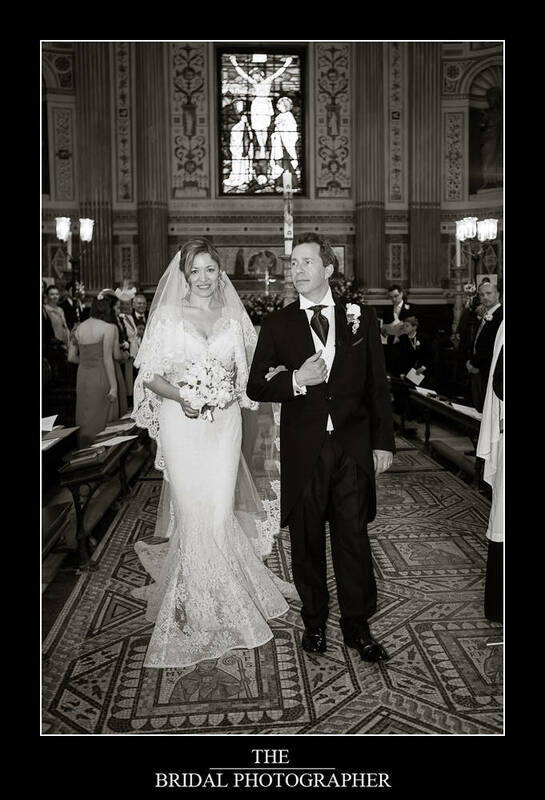 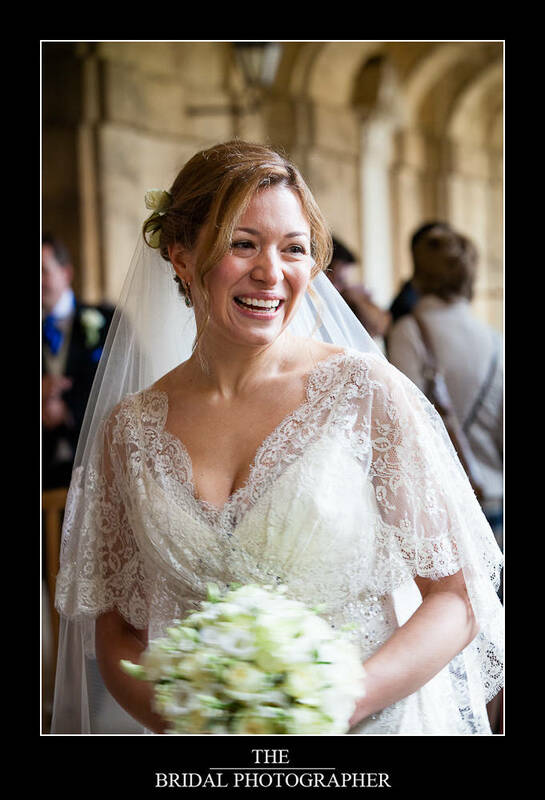 Sasha wore a gorgeous Ellie Saab gown in vintage lace with a matching full length catherdral veil. 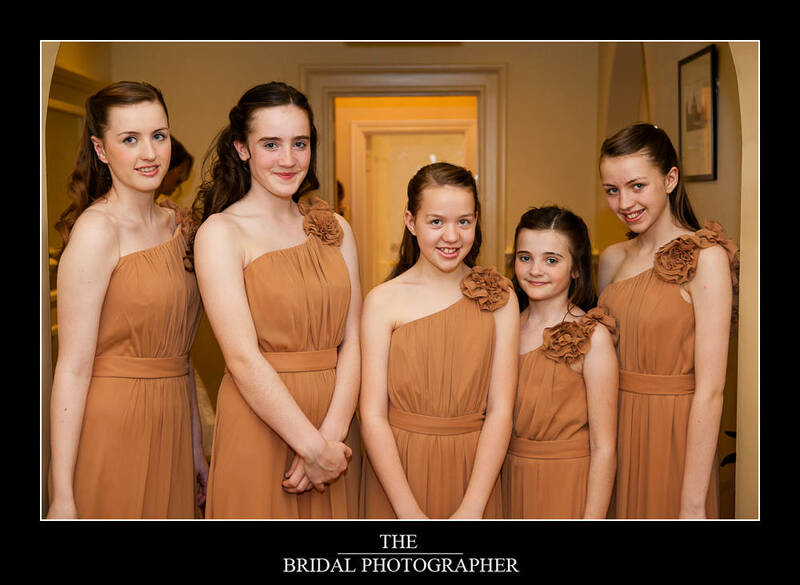 The bridesmaids were in dark mustard off the shoulder gowns and looked suitably stylish. 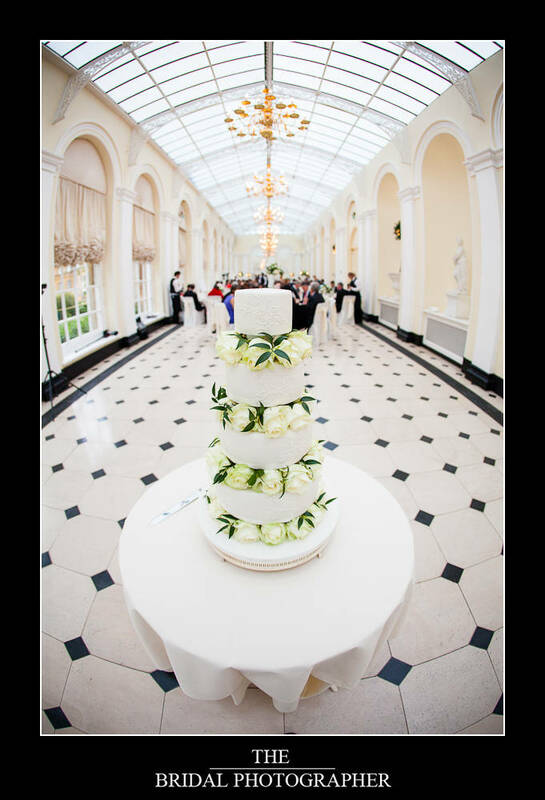 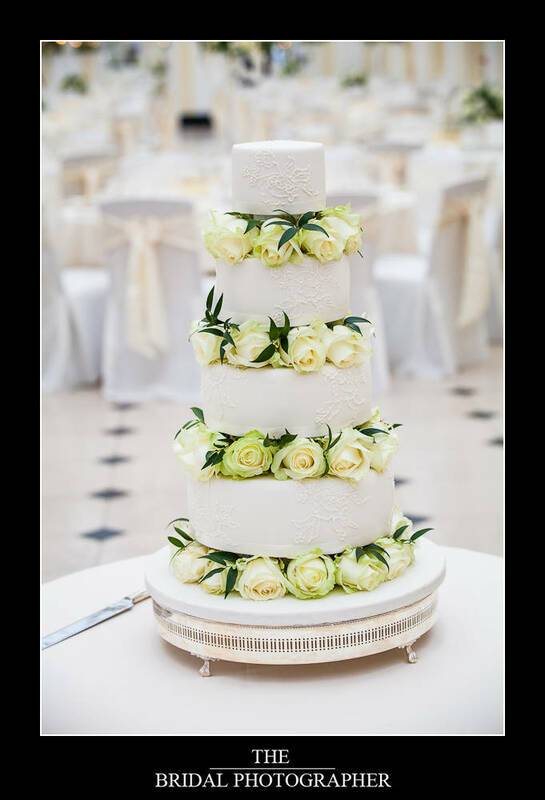 The wedding cake was made by another good friend of mine the Kingston Upon Thames based Andrea Freeman and her cake business Cake by sugar. 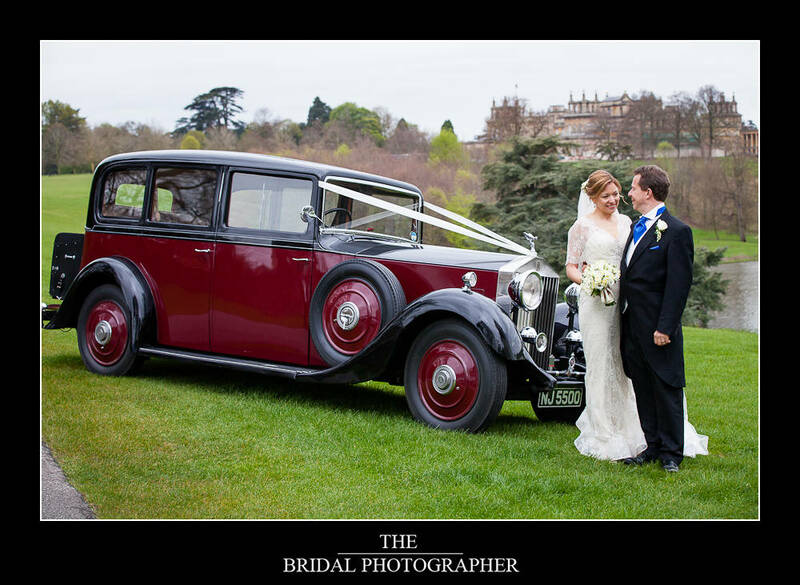 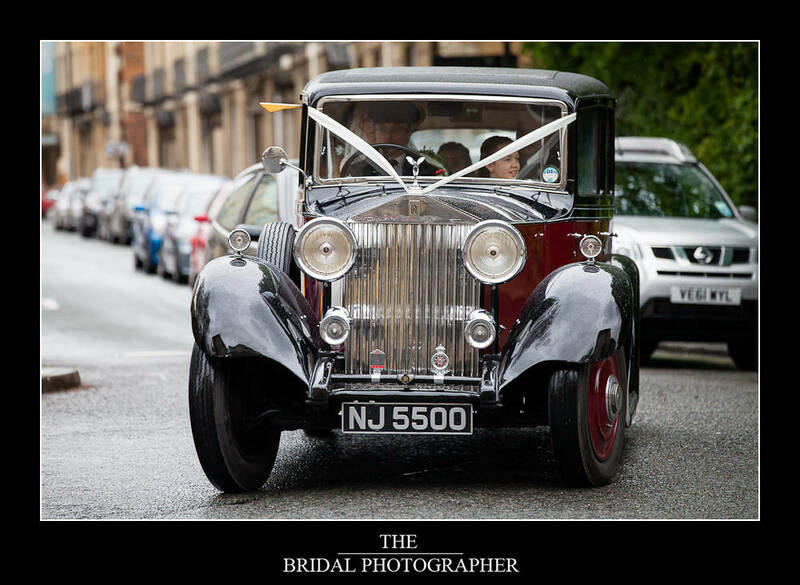 The couple hired Winston Churchill’s Rolls Royce (what else considering he was born at Blenheim Palace!!). 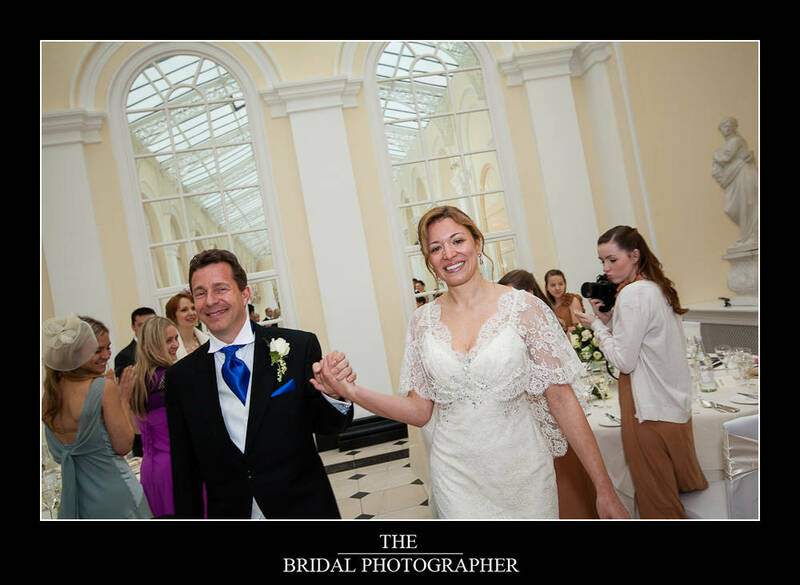 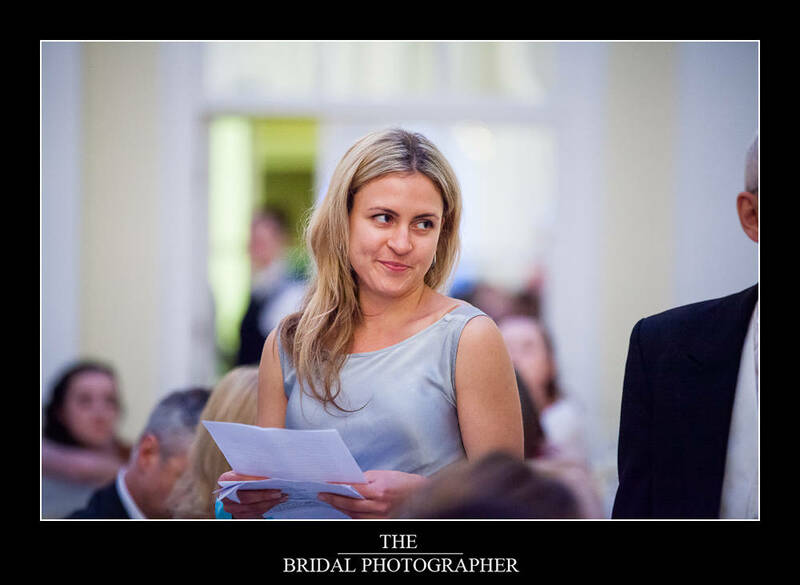 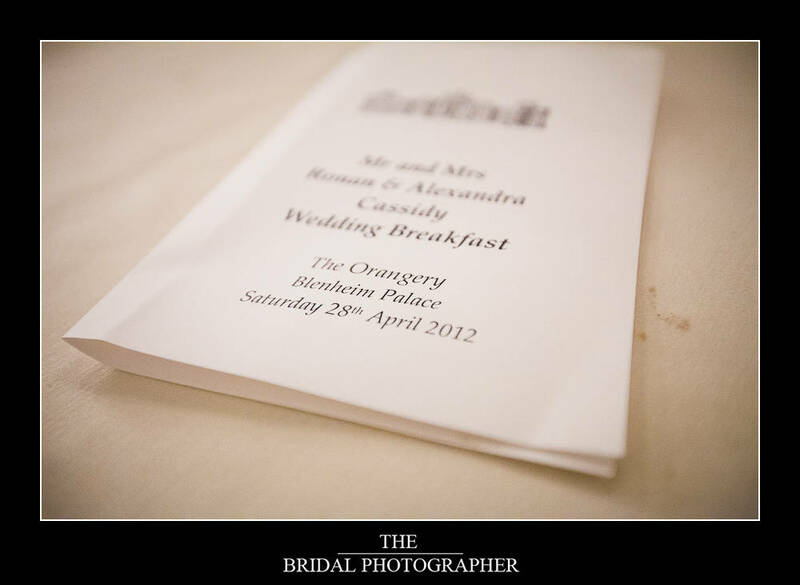 As half of the wedding party was Russian the speeches were translated from English to Russia and Russian to English. 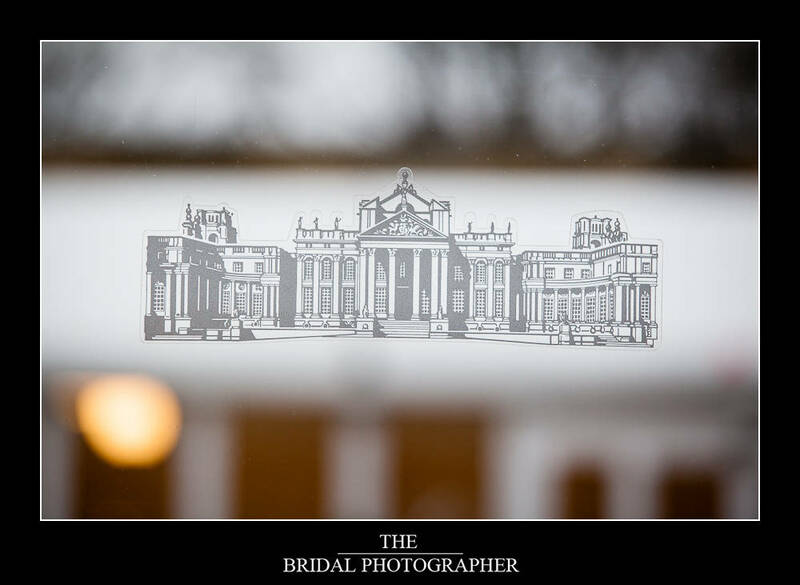 One of the highlights of the day was when I was just about to take Sasha and Ronan outside for their shots in front of the palace down by the bridge and she said she needed cognac for the cold and the fablous Blenheim staff came forth with 2 brandy glasses on a silver tray then off we went!! 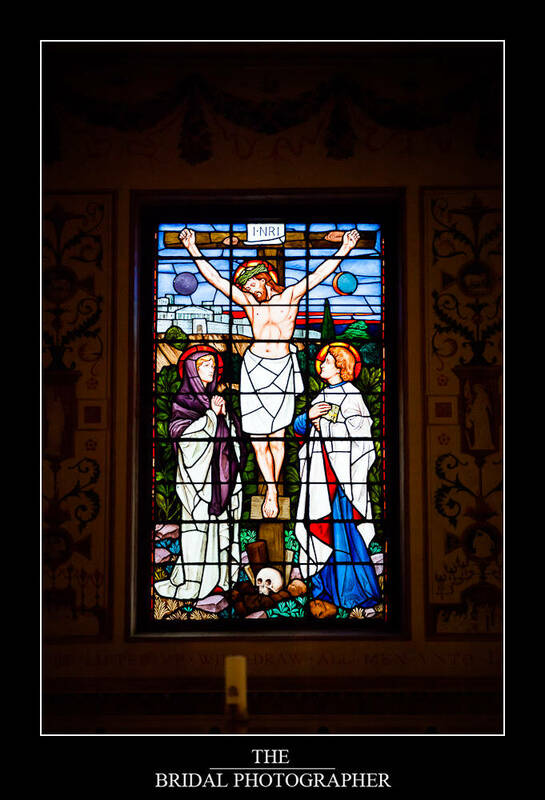 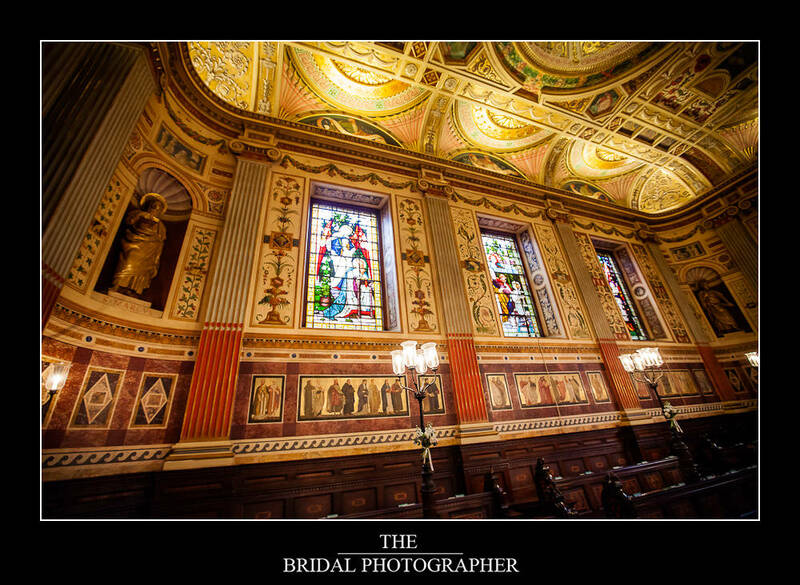 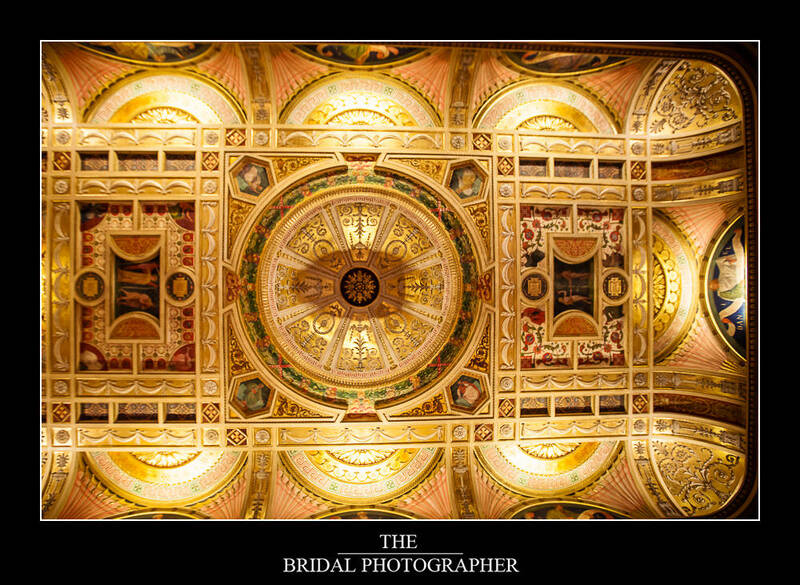 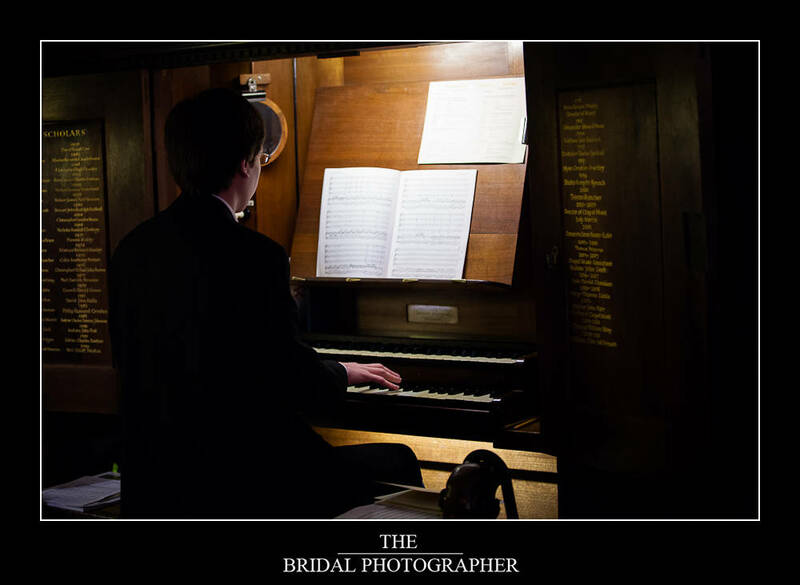 Some photographers might be wondering about how I managed to get the shots in a near dark chapel of Worcester college, most of these were at 3200 ISO or 6400 ISO and shot using slow shutter speeds wide open at f2.8 on a monopod on a Canon 5DMK2 I would have struggled with the noise on a the 5DMK1 but with the Mk2 it’s never really a problem and a little bit of post production noise reduction on the RAW files is all that is needed. 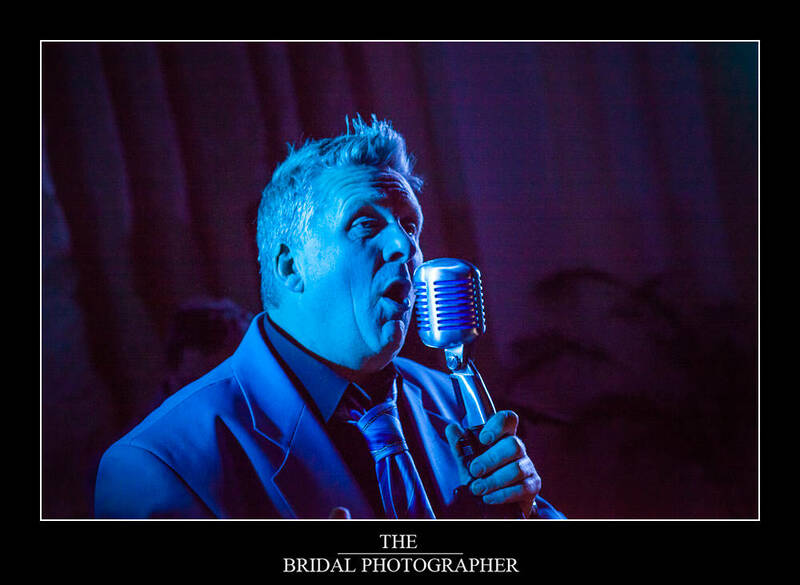 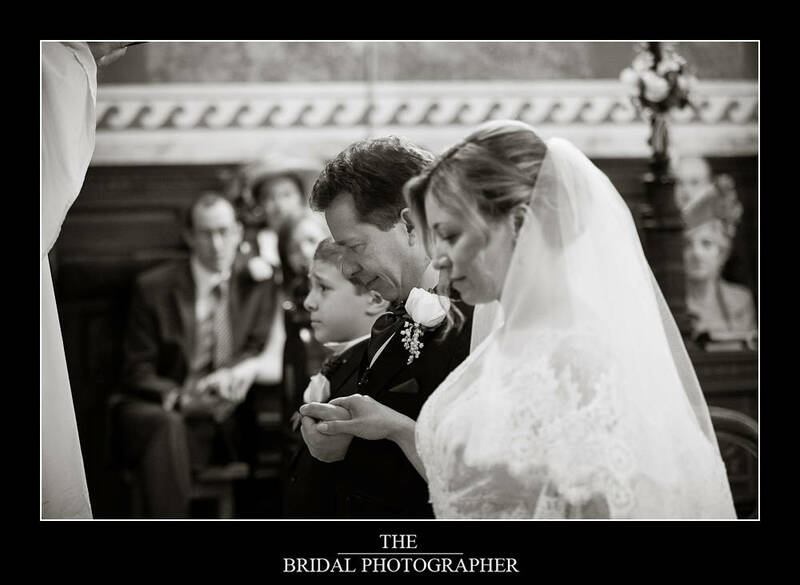 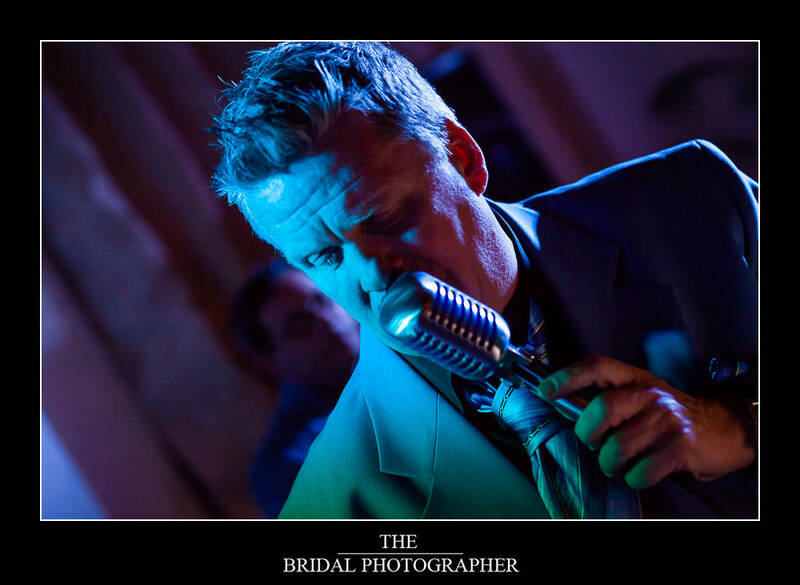 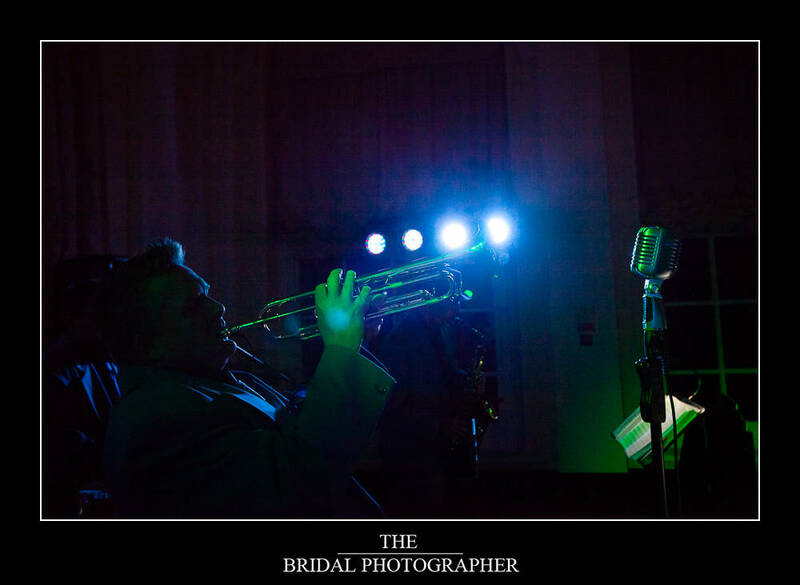 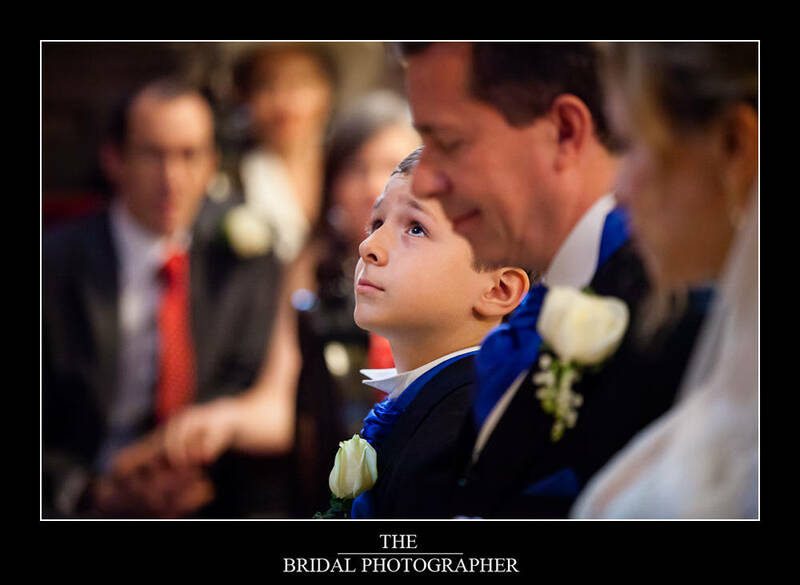 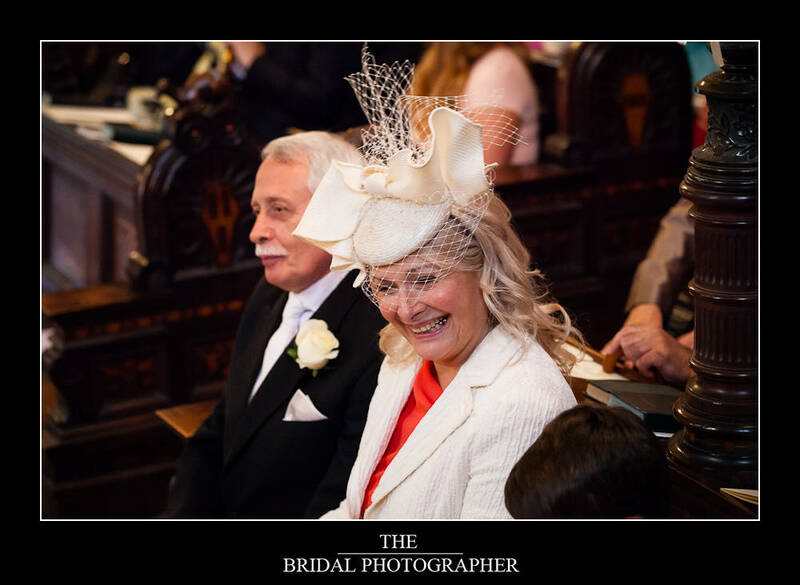 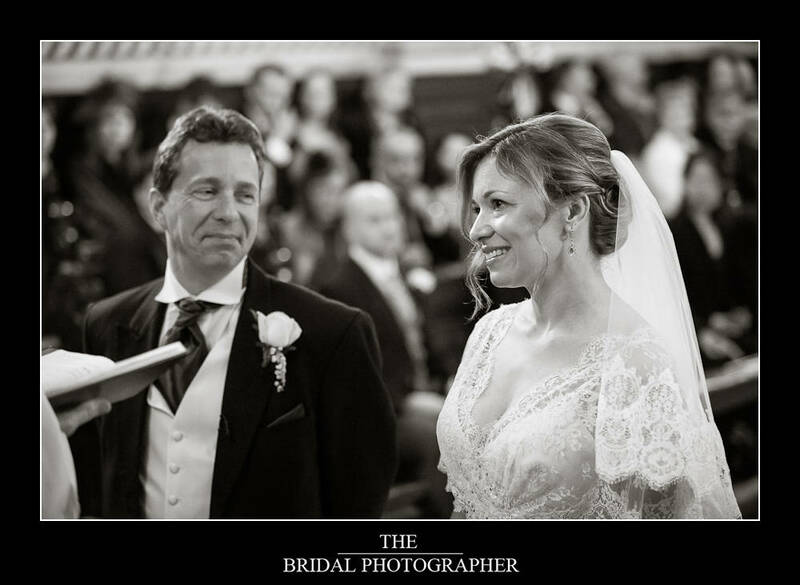 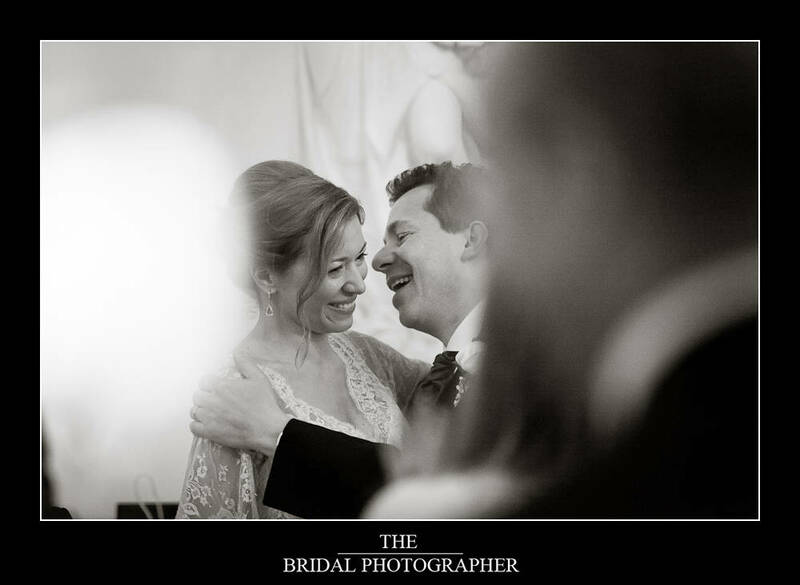 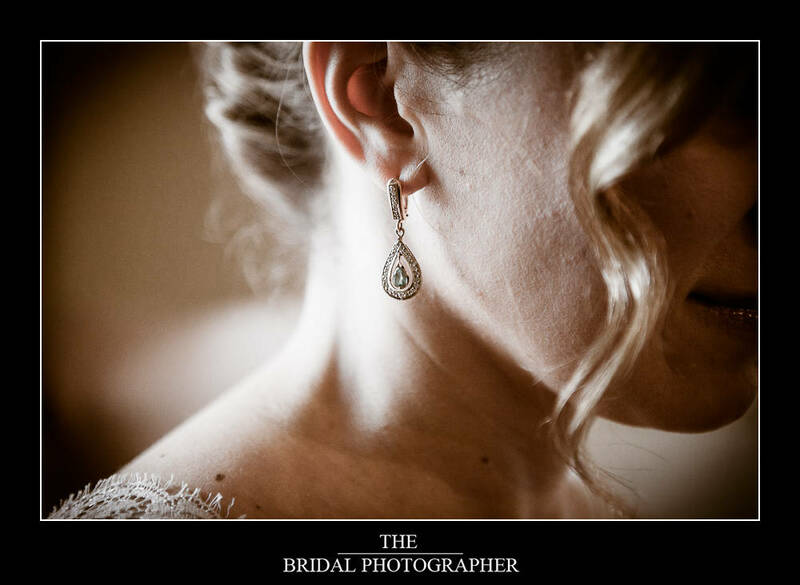 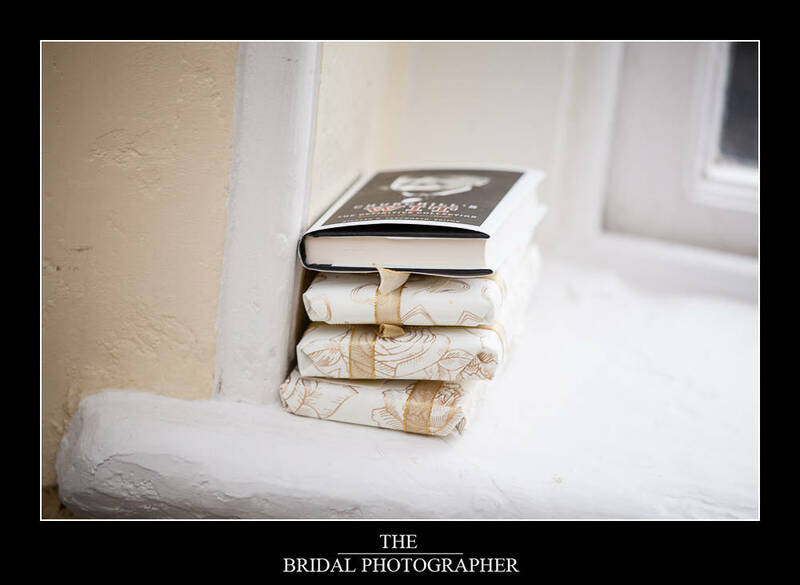 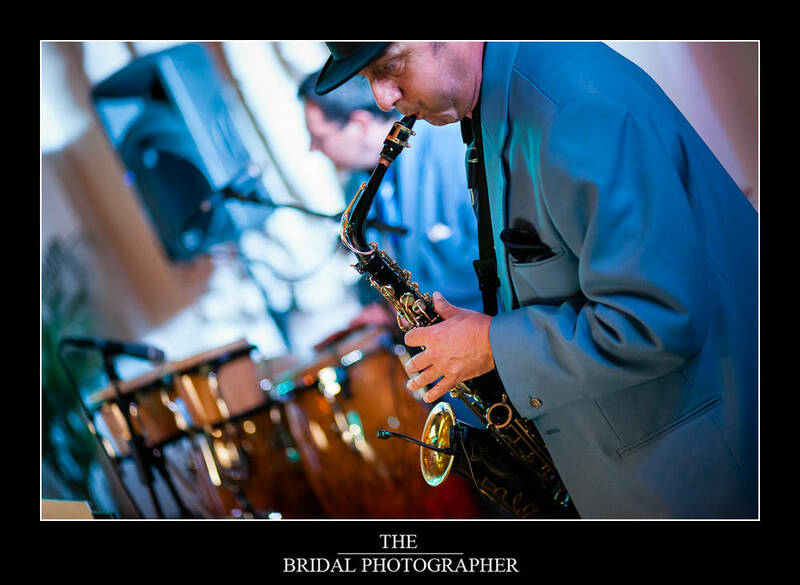 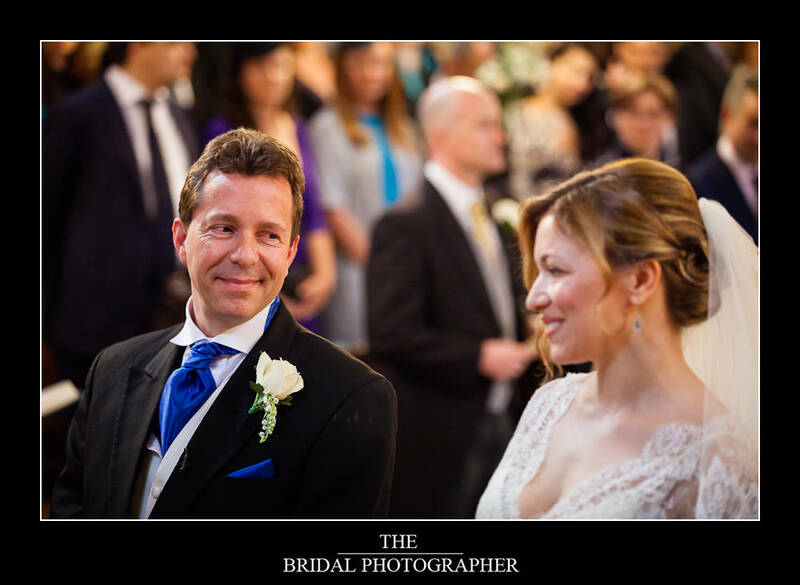 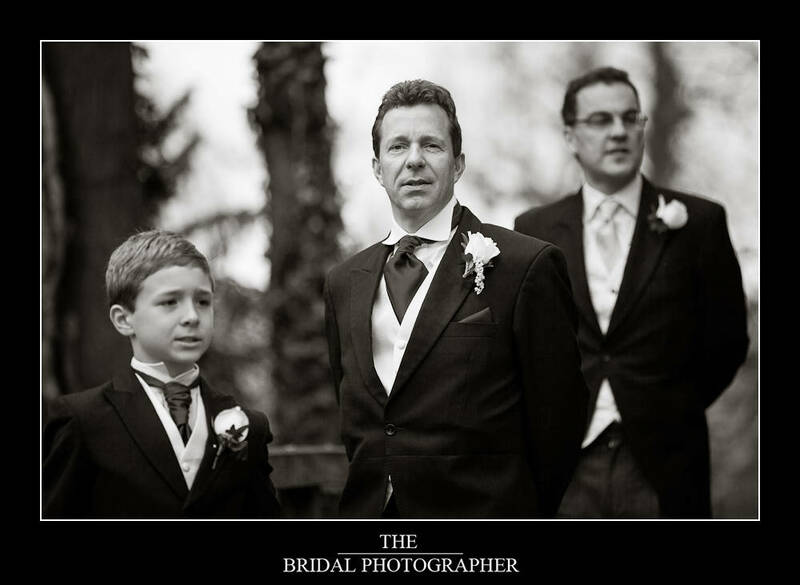 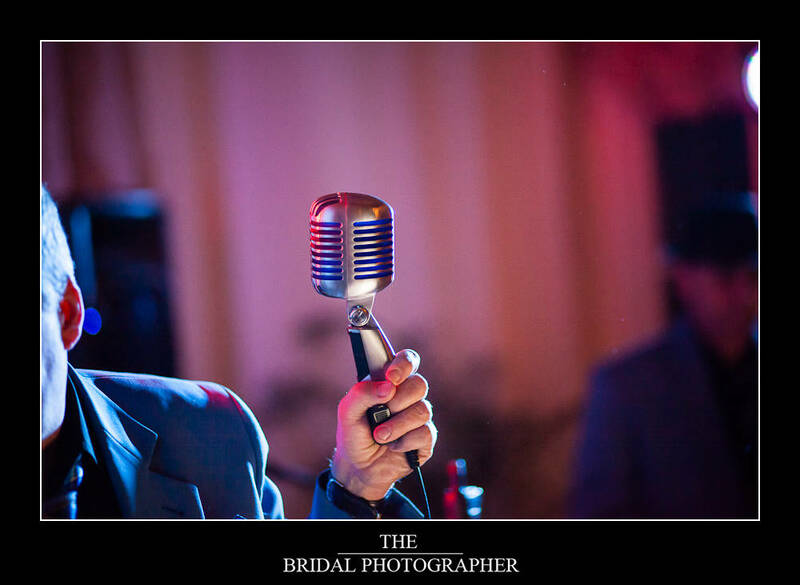 Here are some of my favourites, beautiful, beautiful wedding and available natural light only shooting, one of the weddings I am possibly most proud of photographically this year hence I have included more images than usual on the Blog.